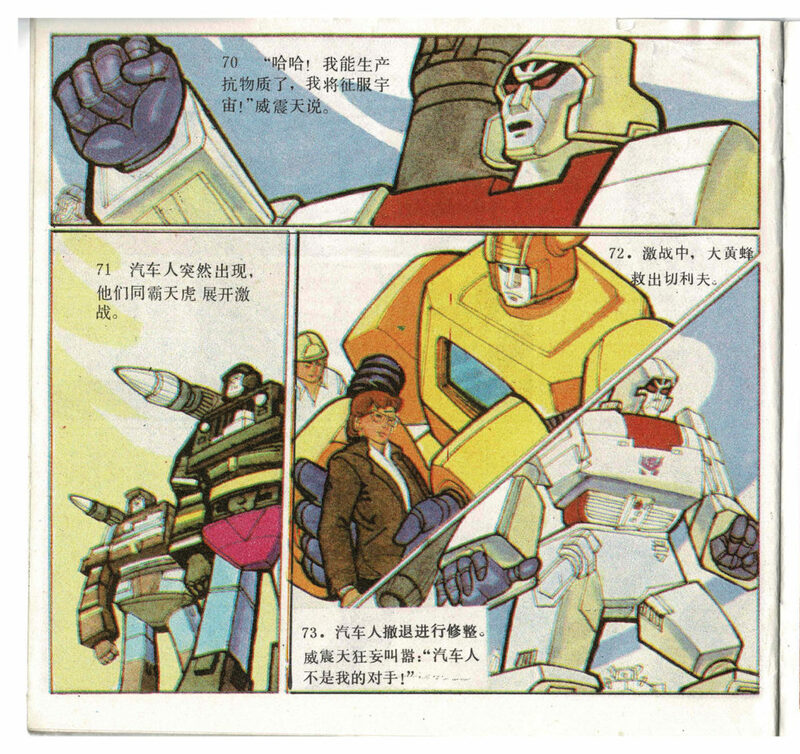 If you fancy a PDF of each individual issue. 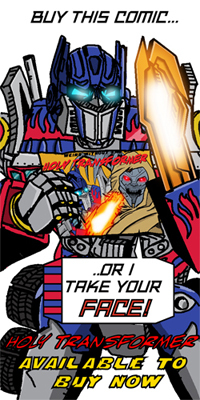 They are now available to download. 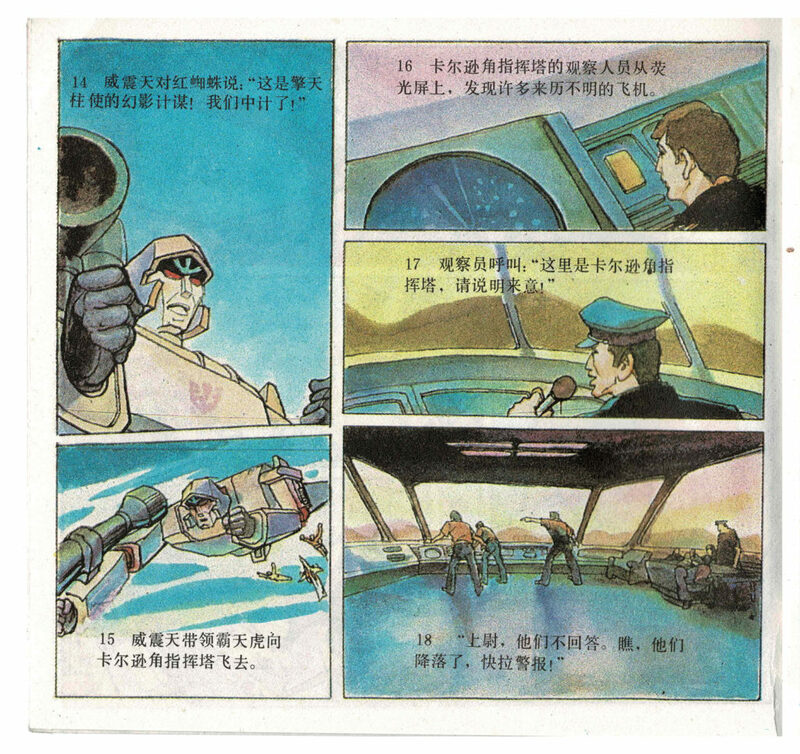 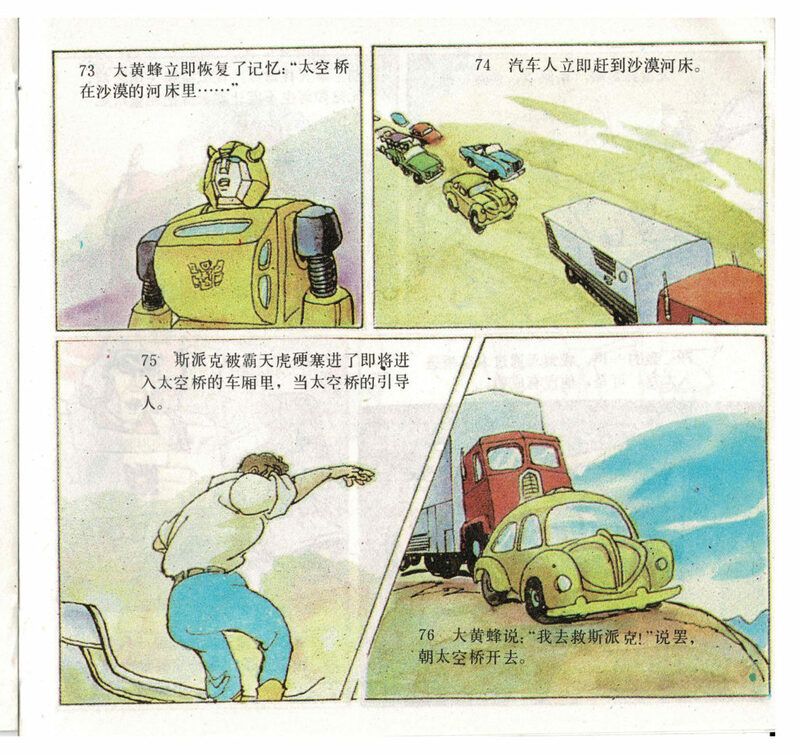 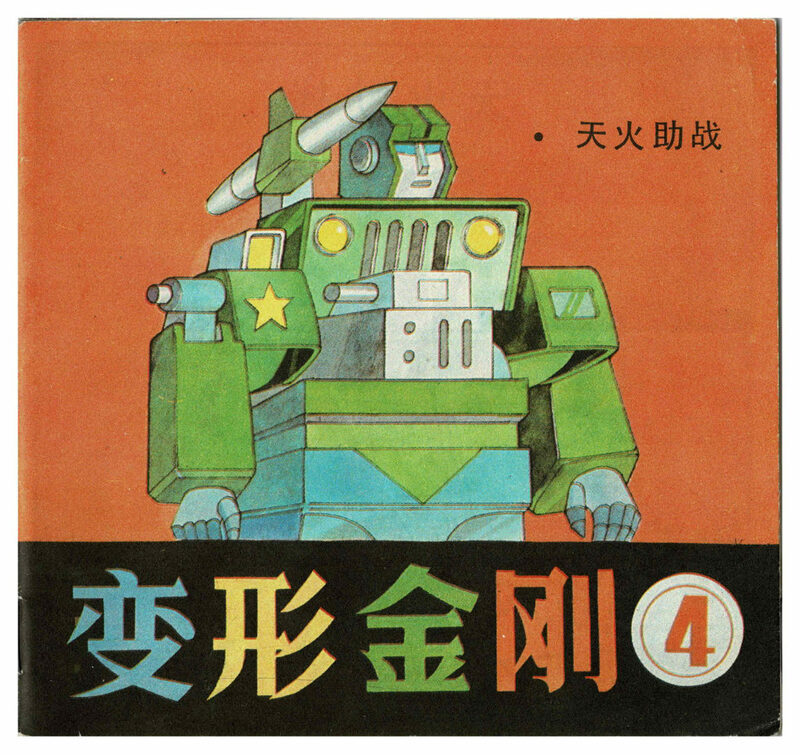 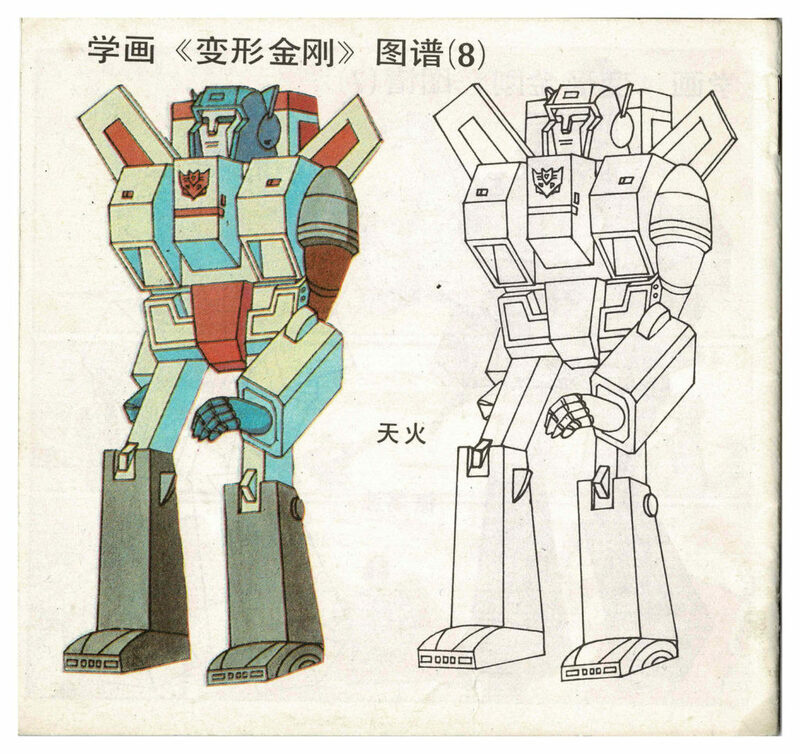 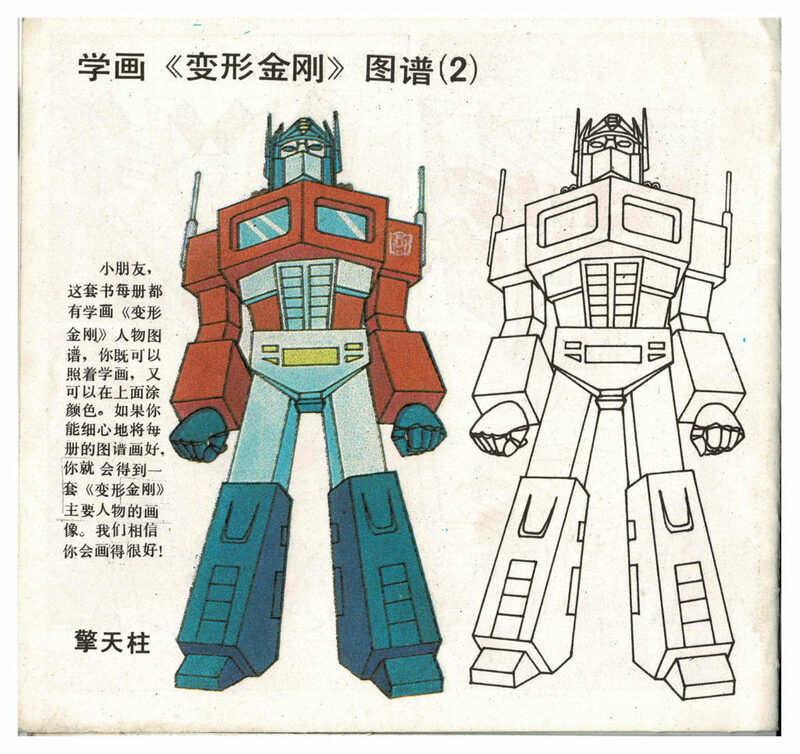 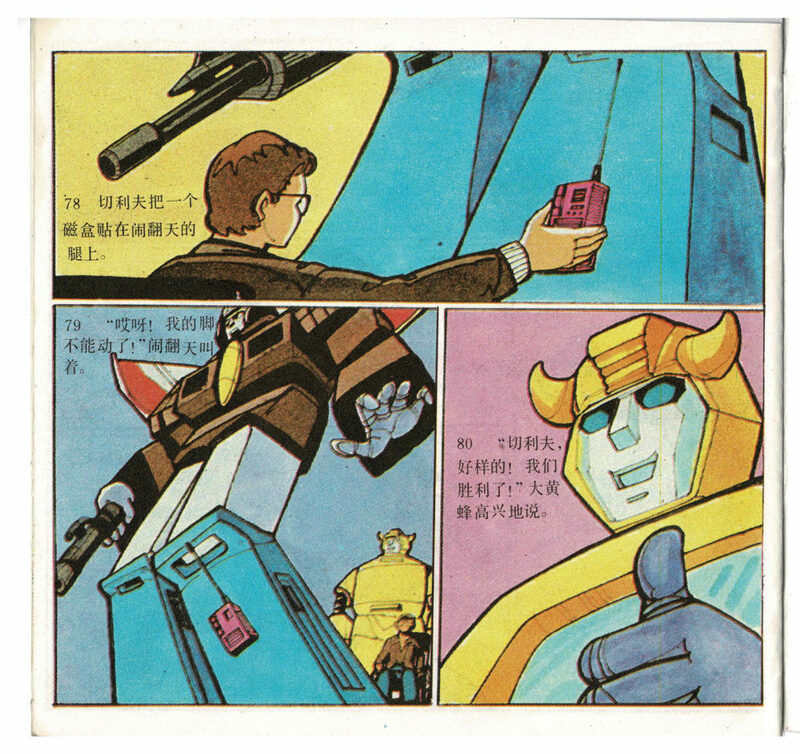 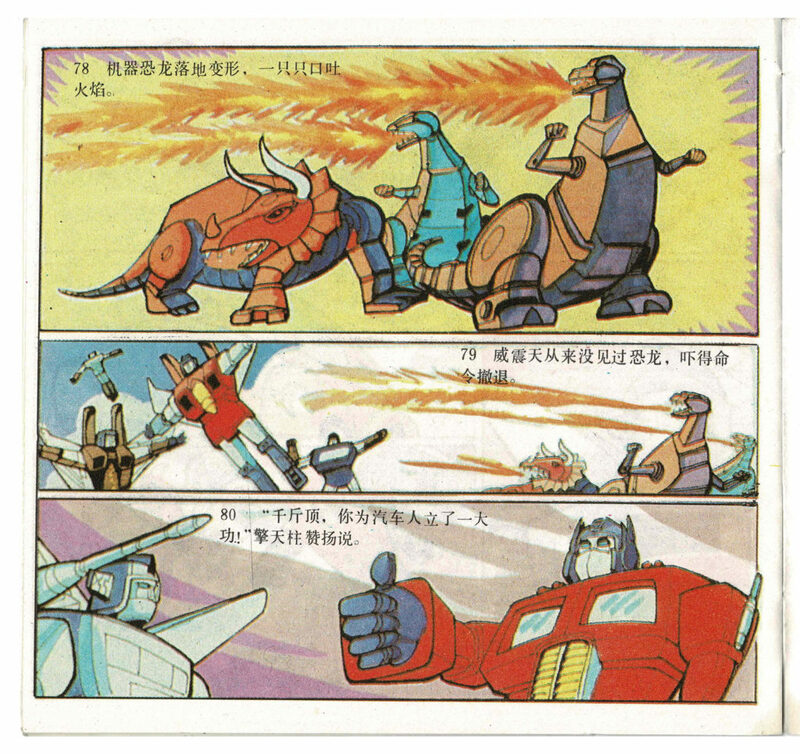 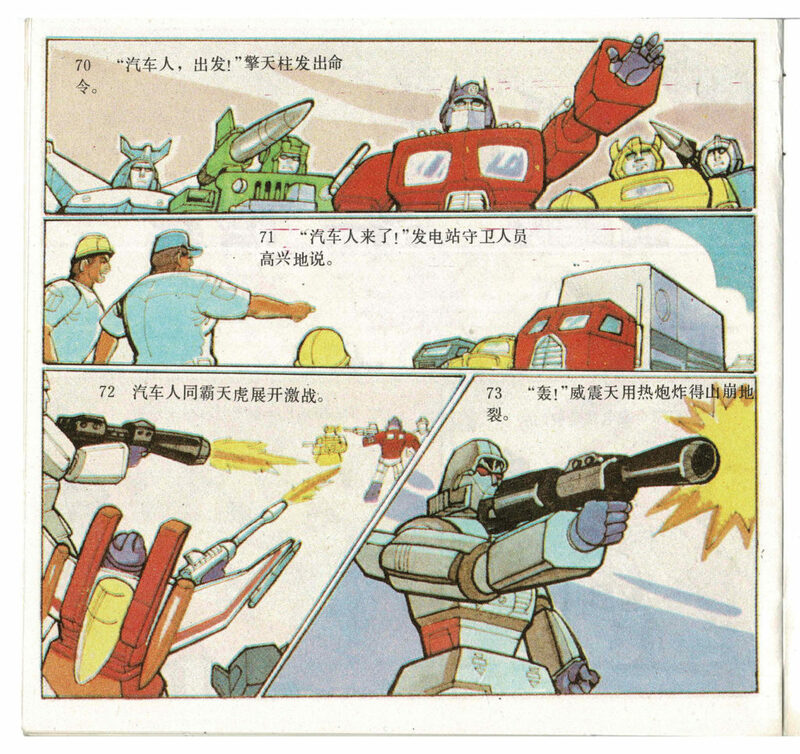 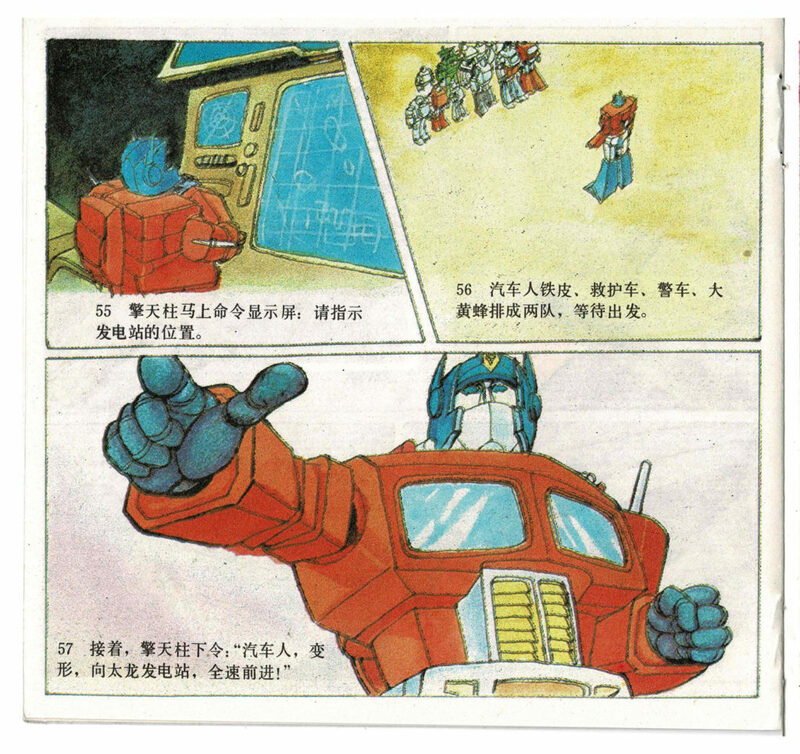 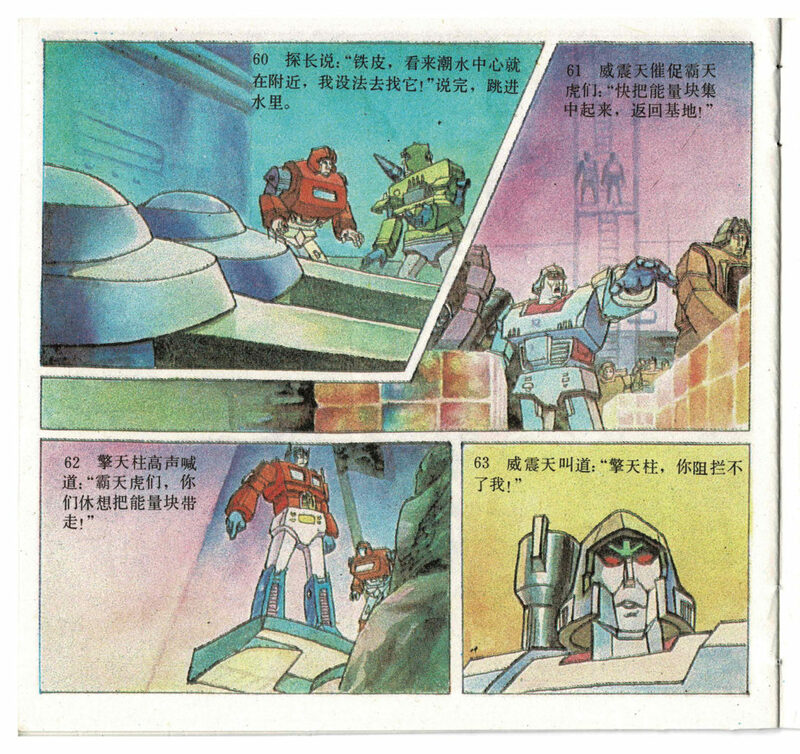 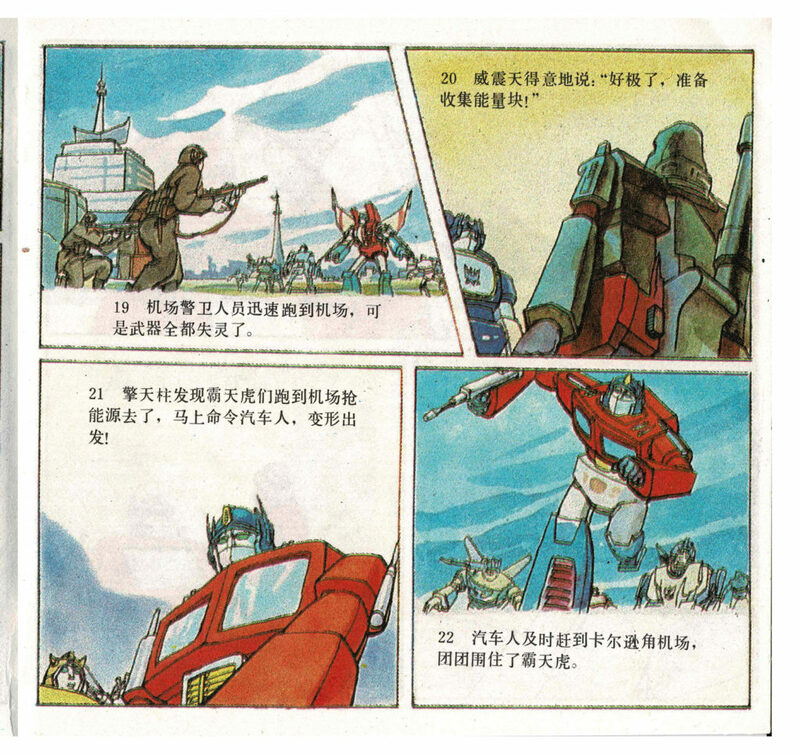 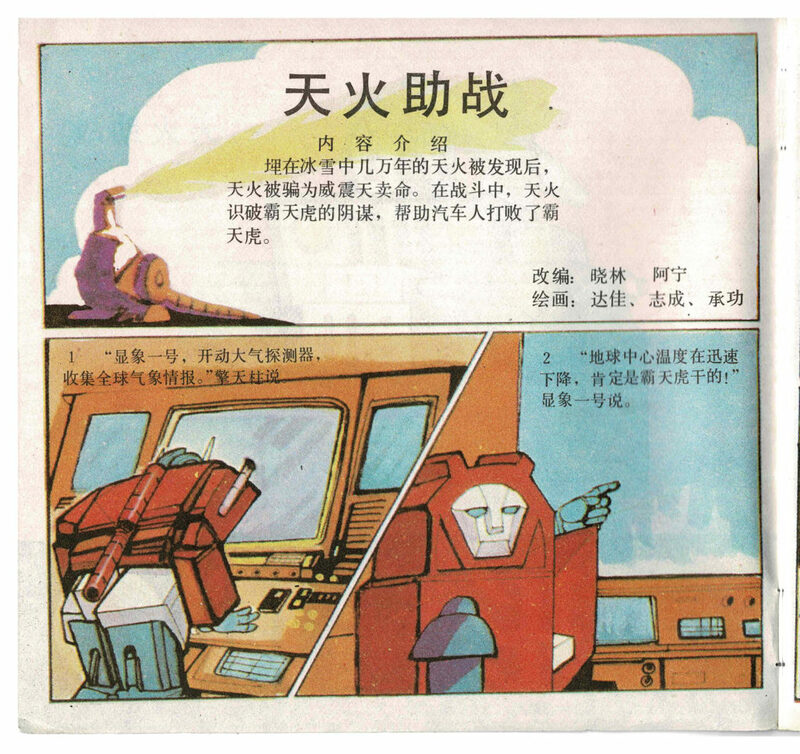 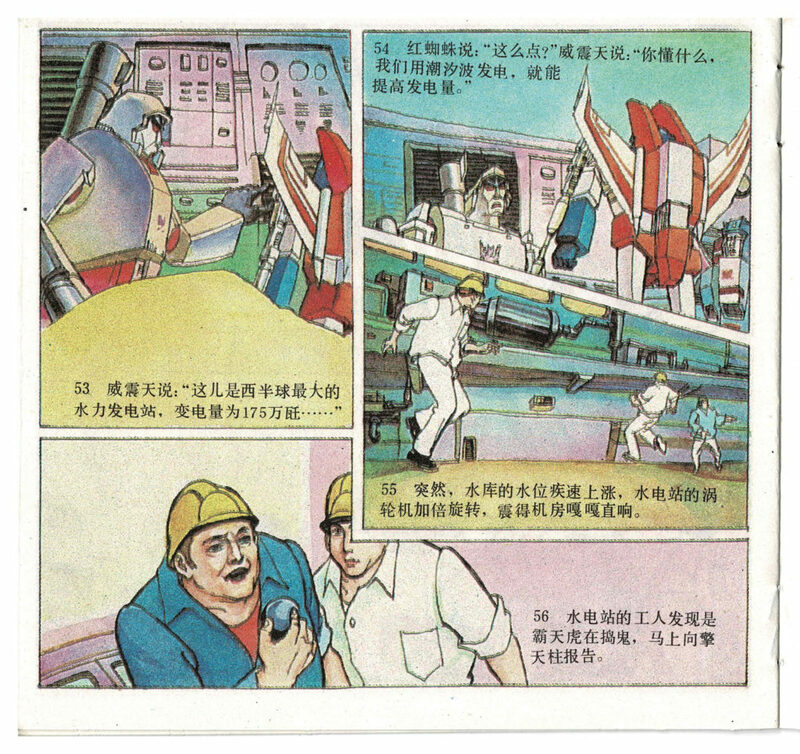 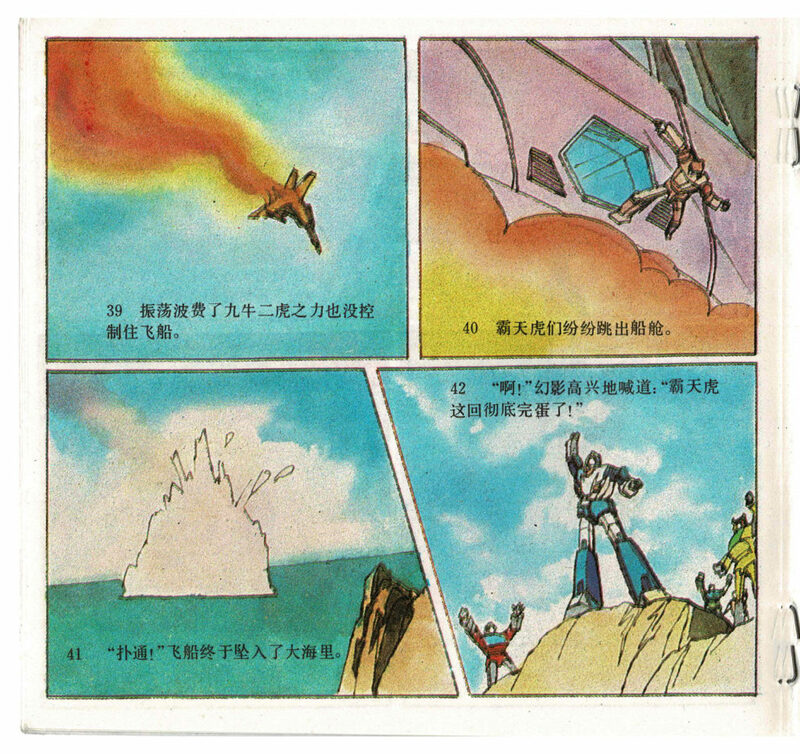 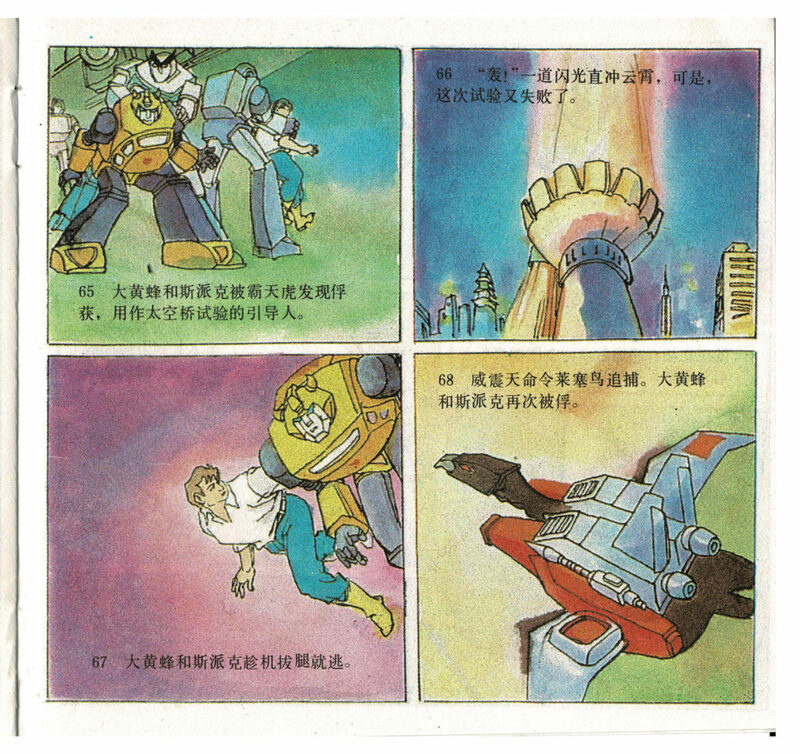 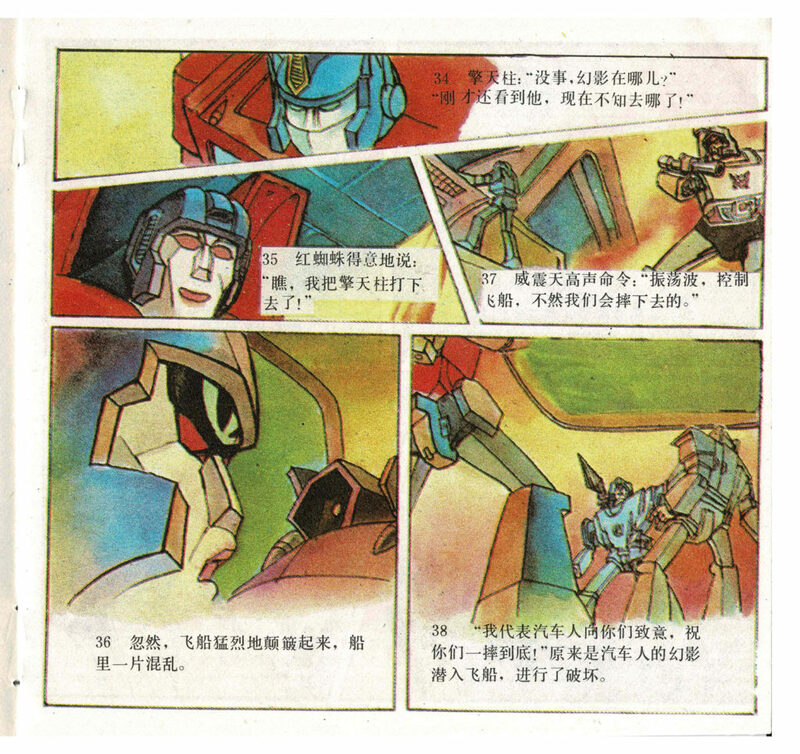 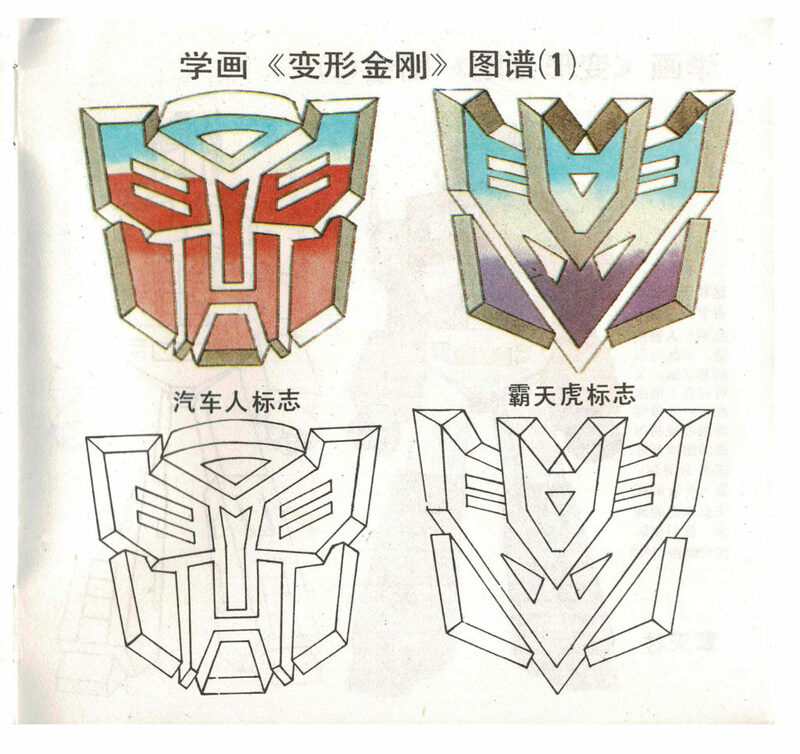 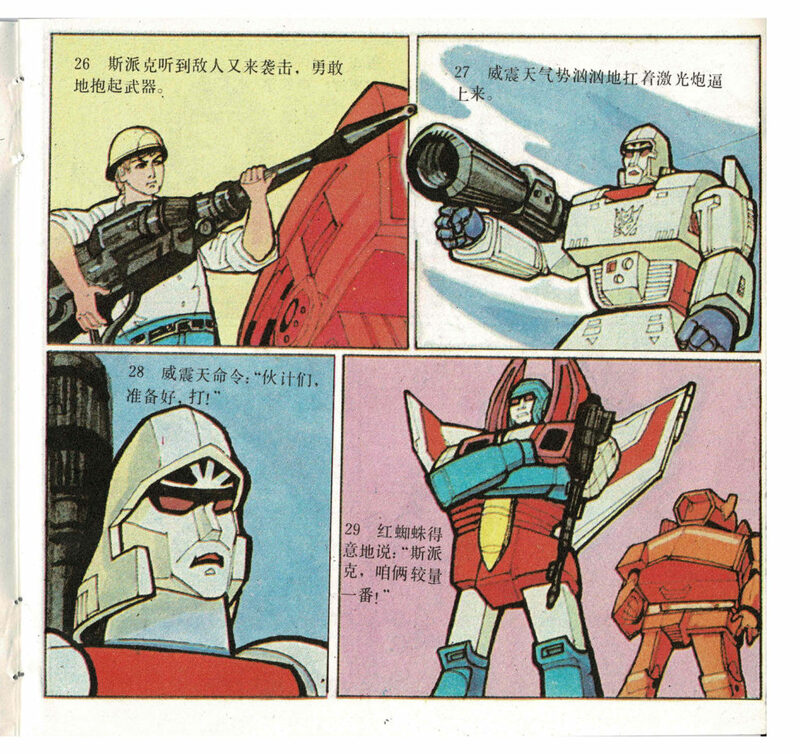 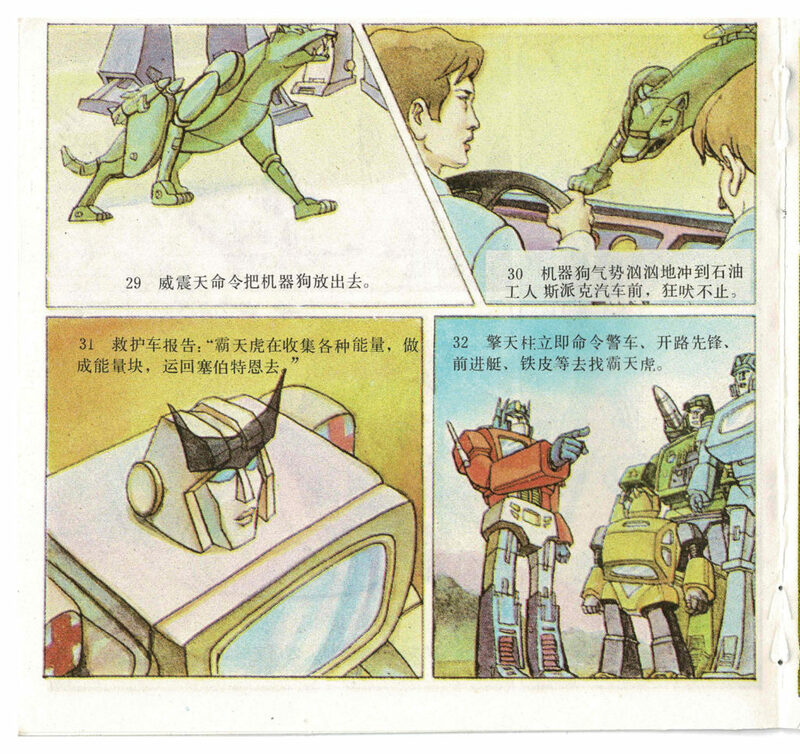 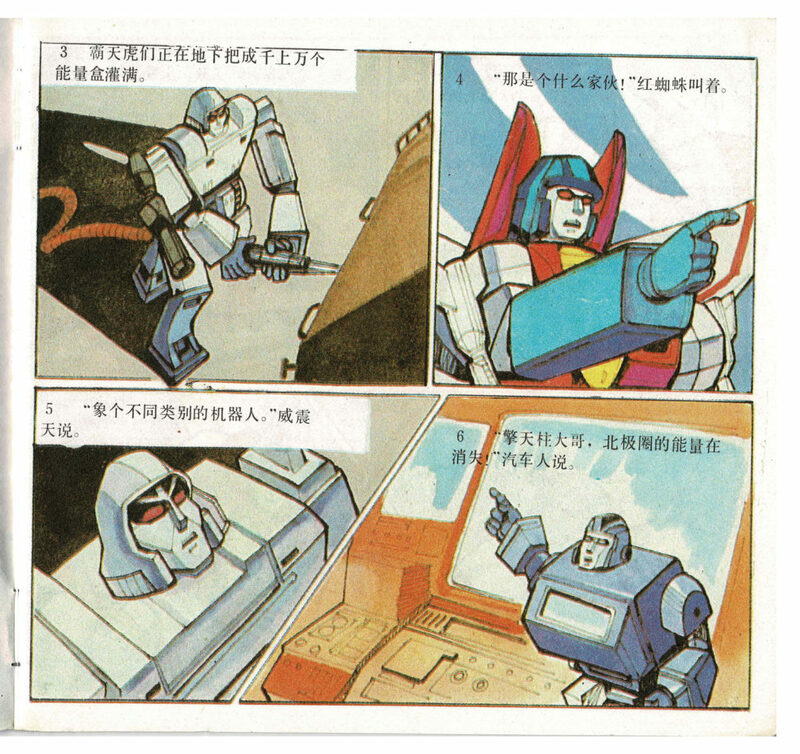 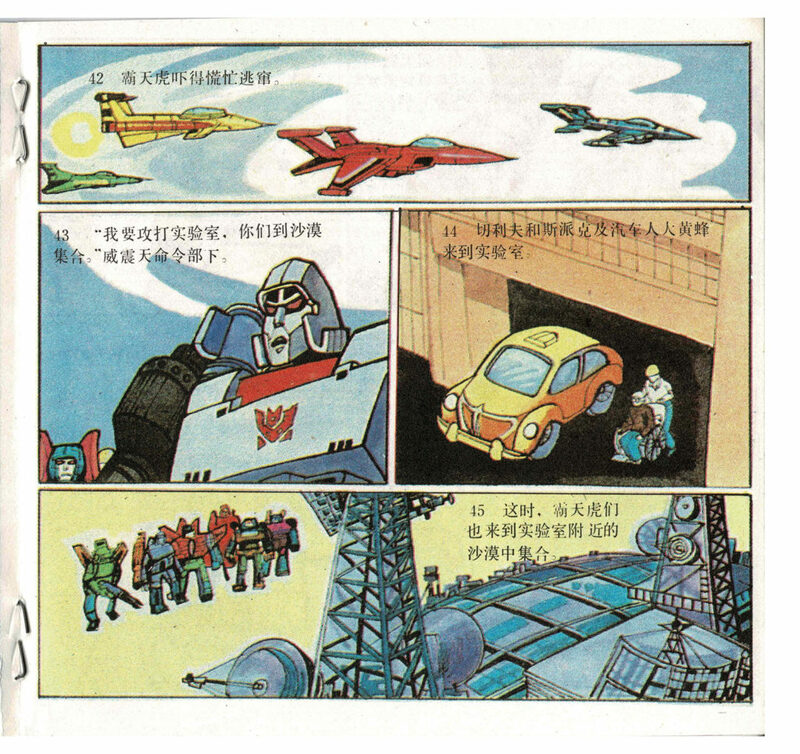 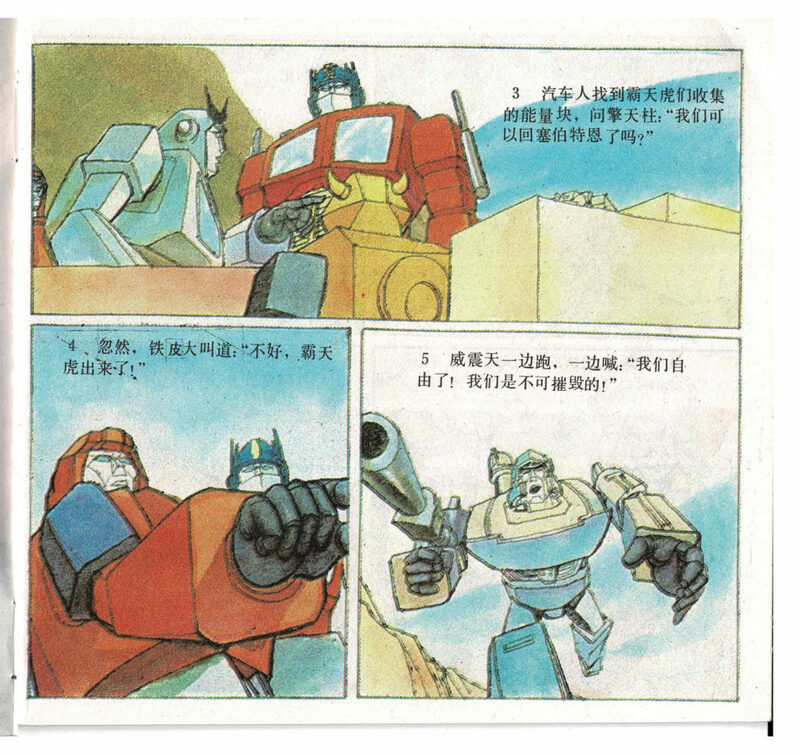 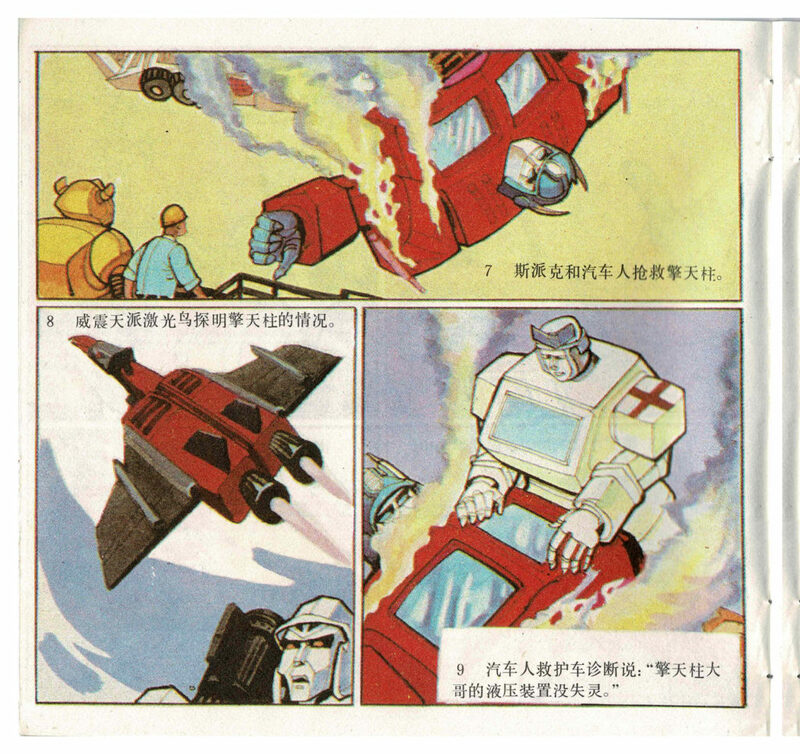 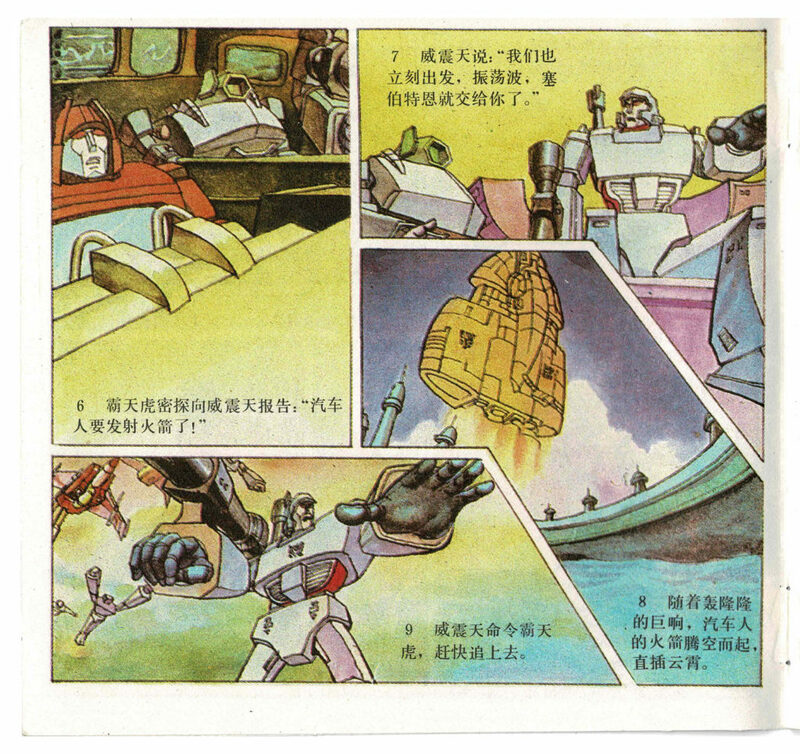 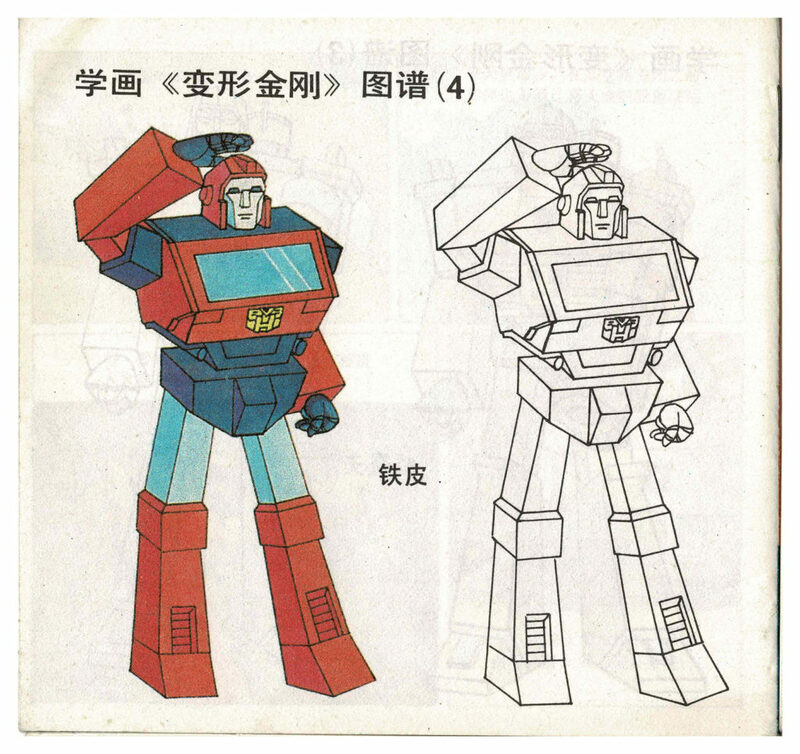 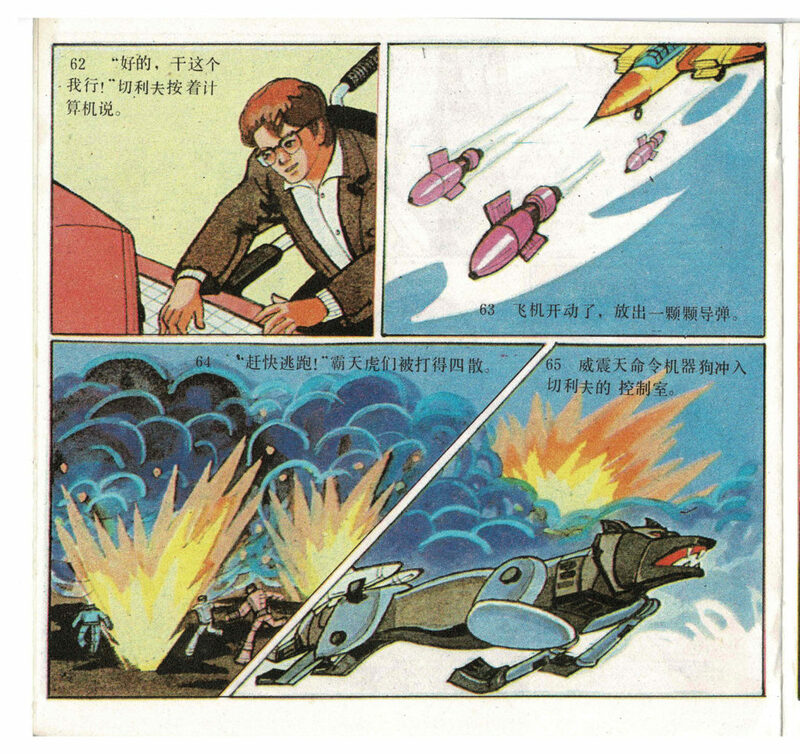 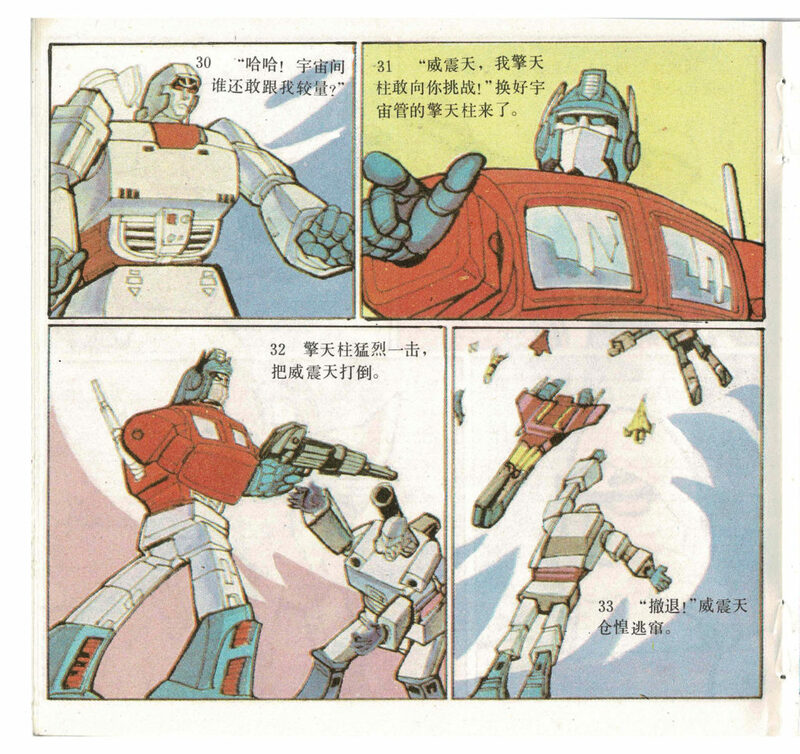 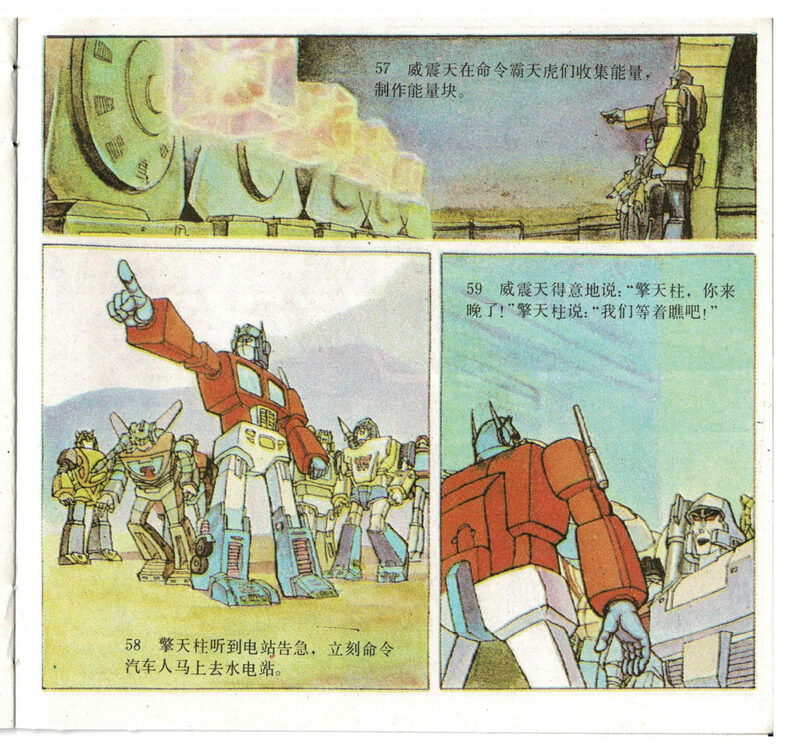 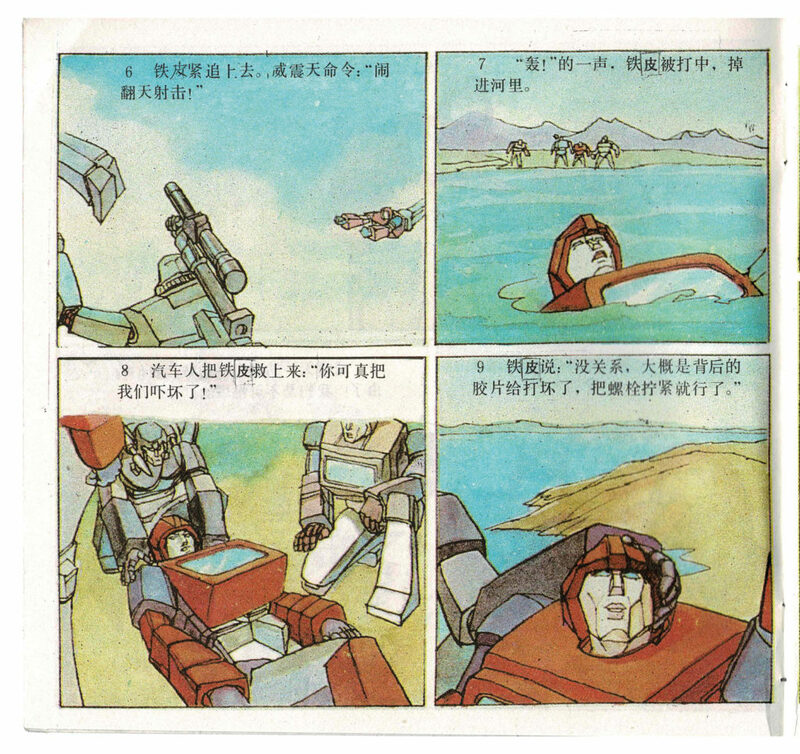 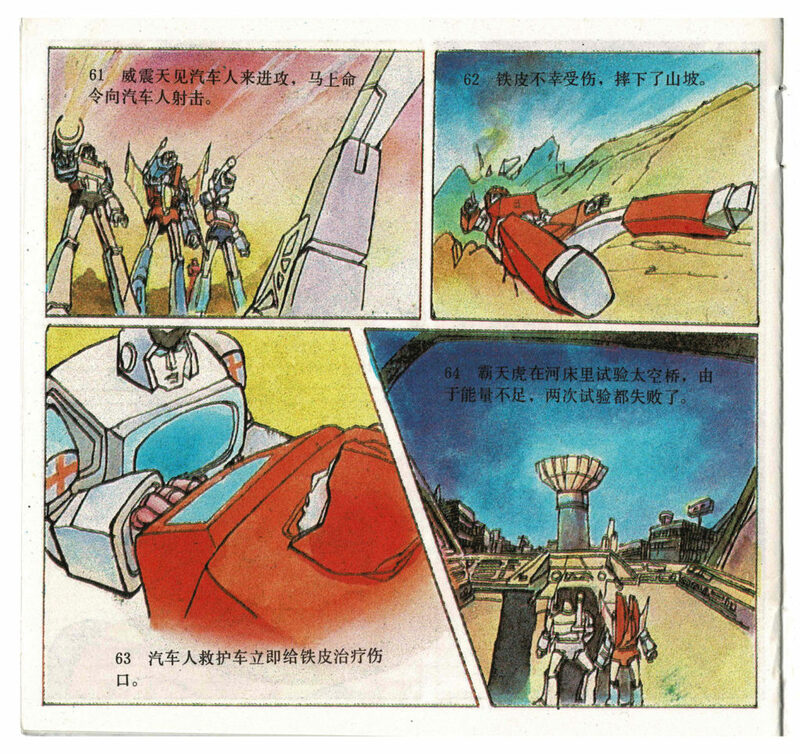 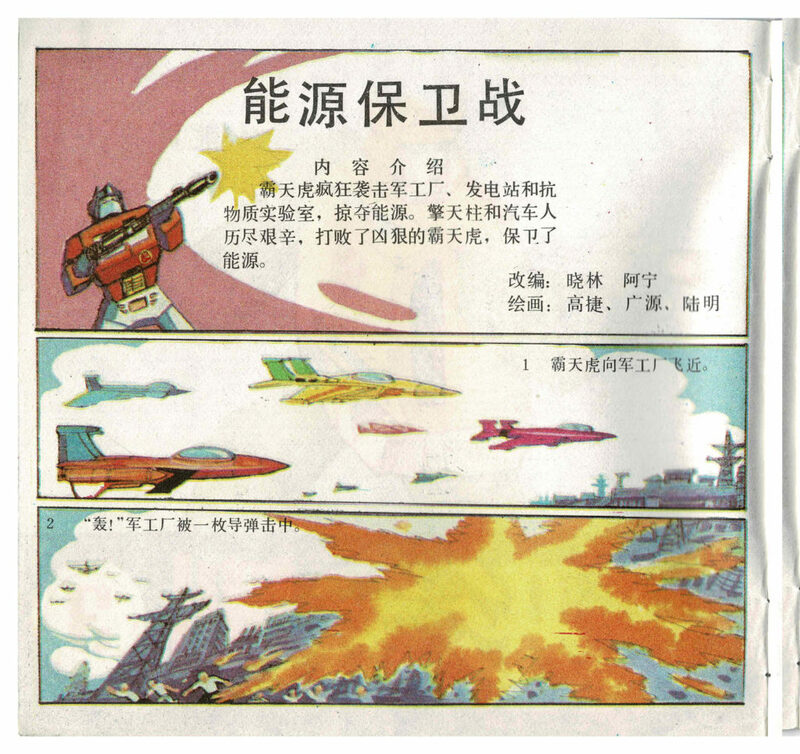 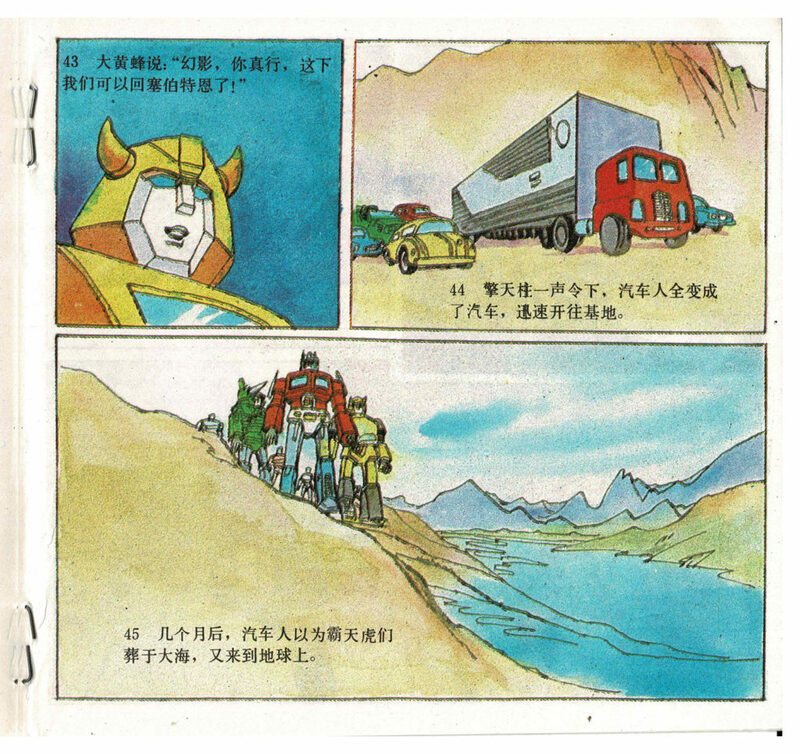 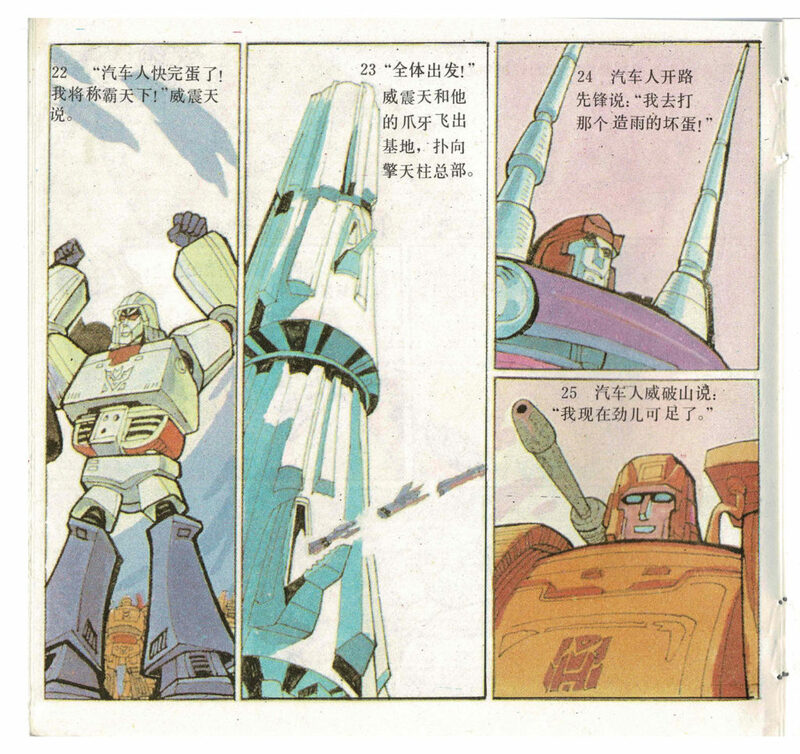 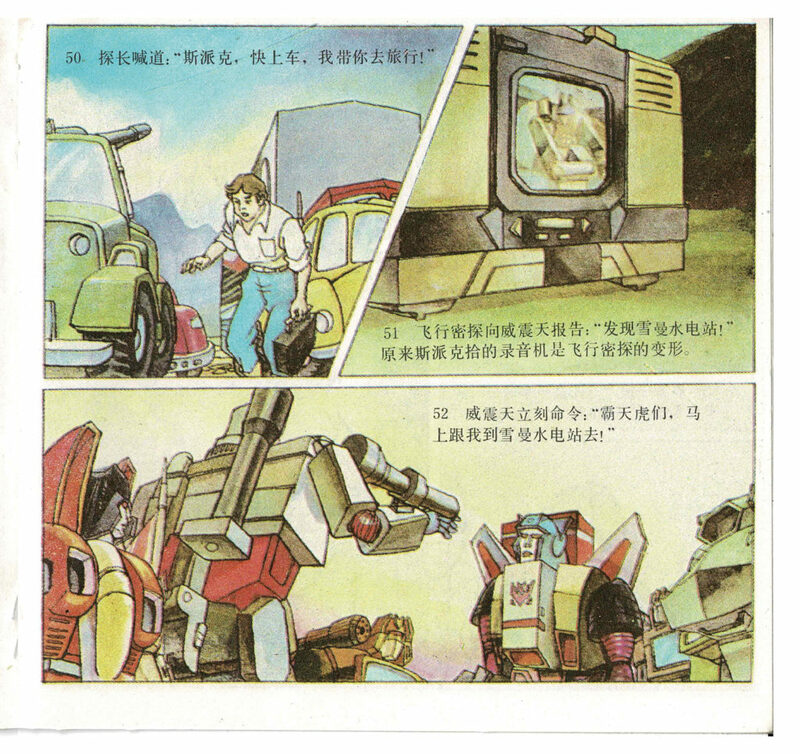 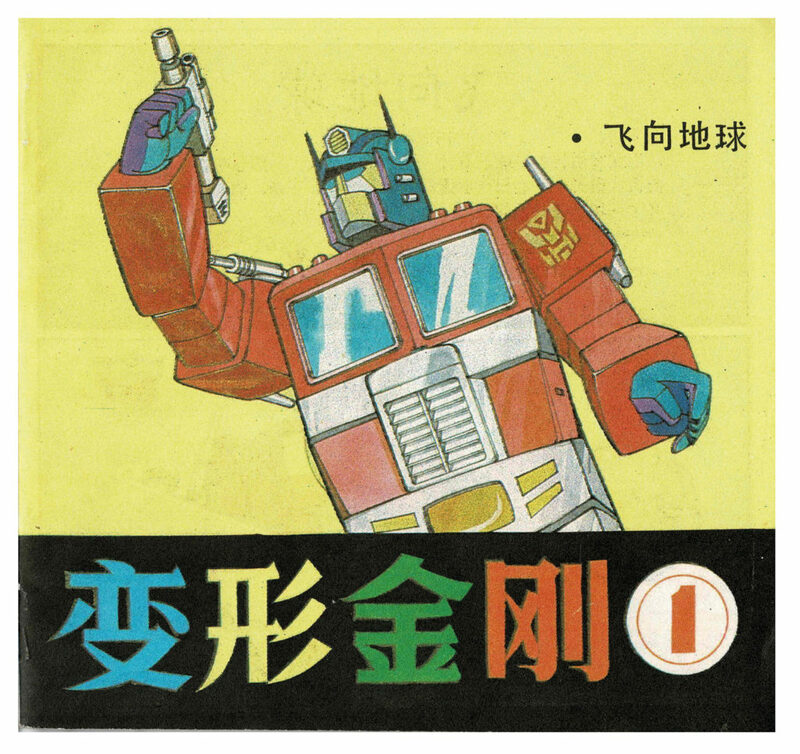 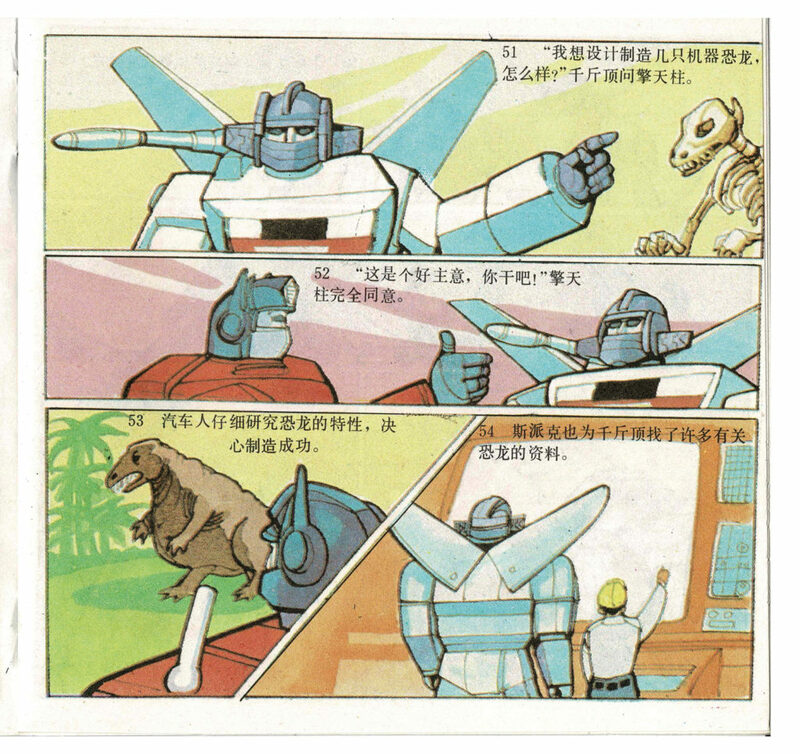 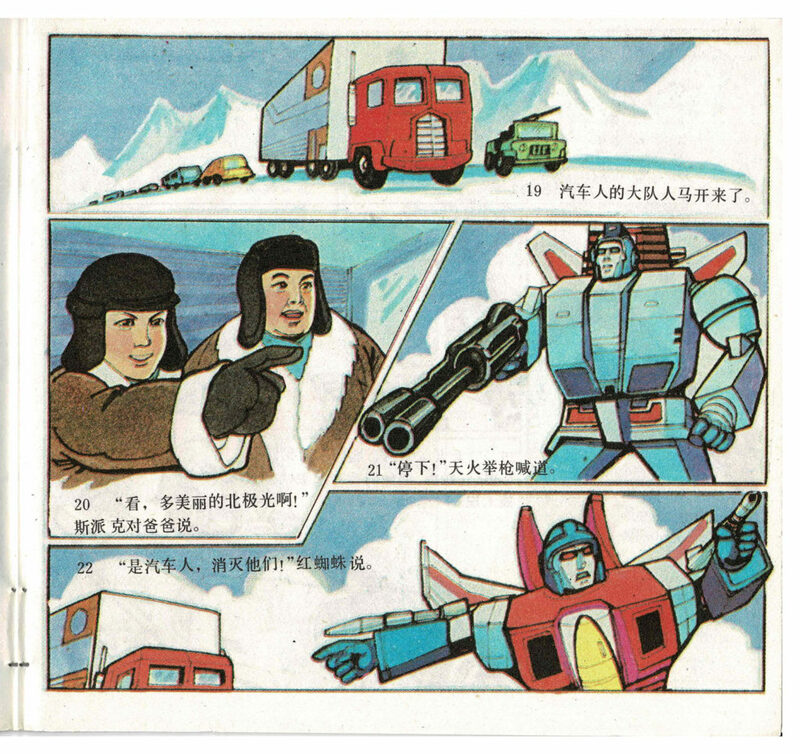 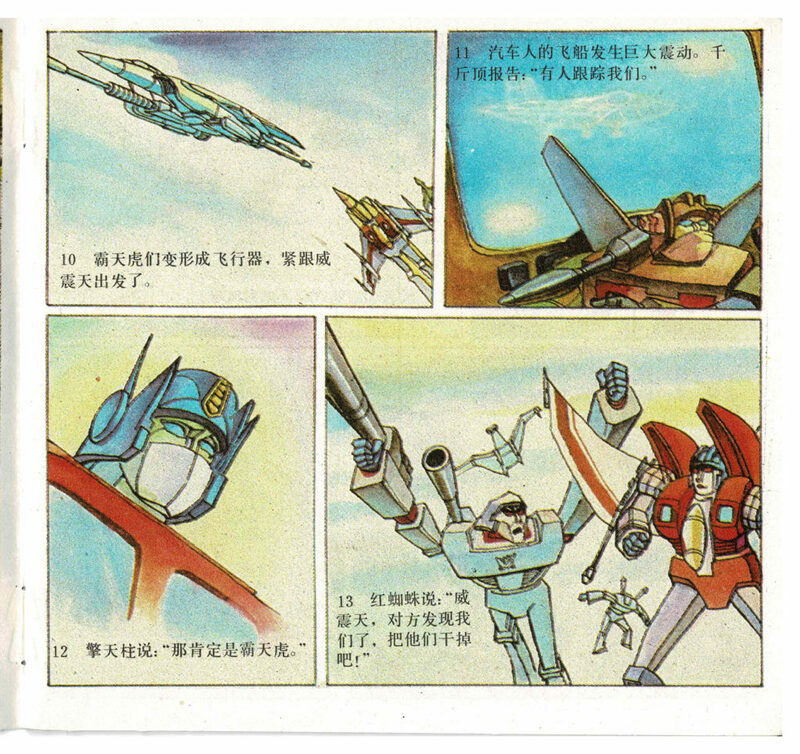 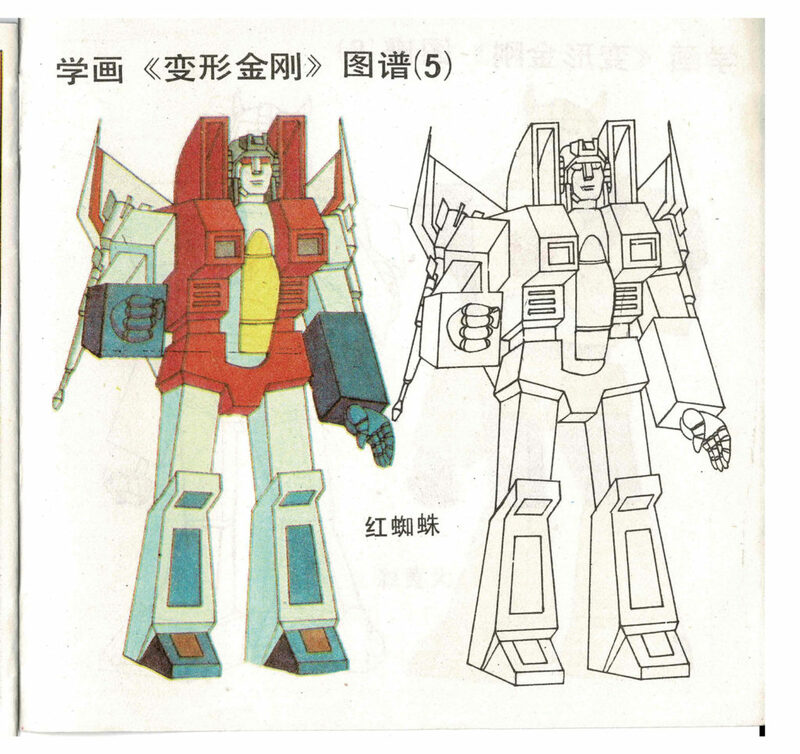 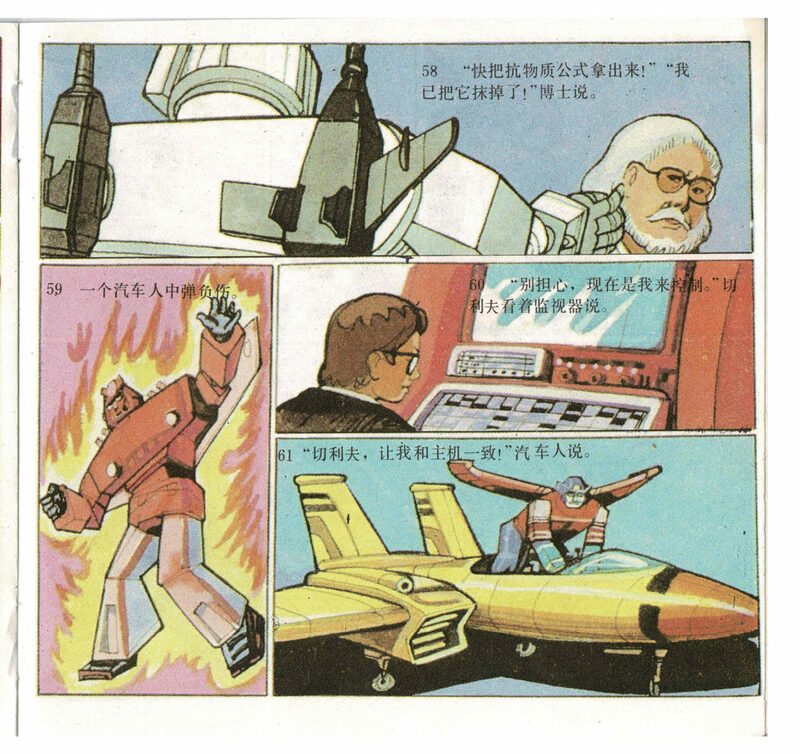 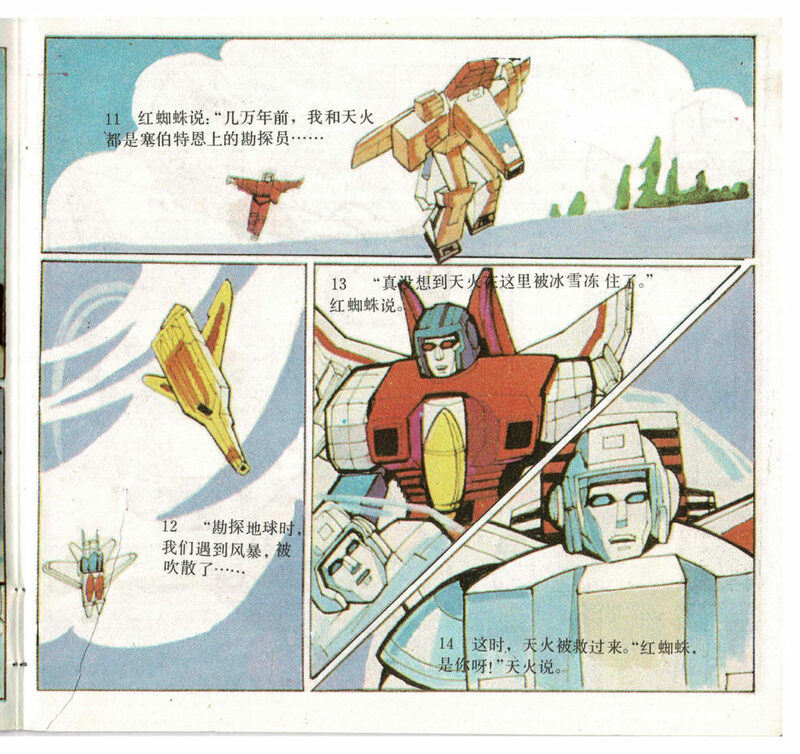 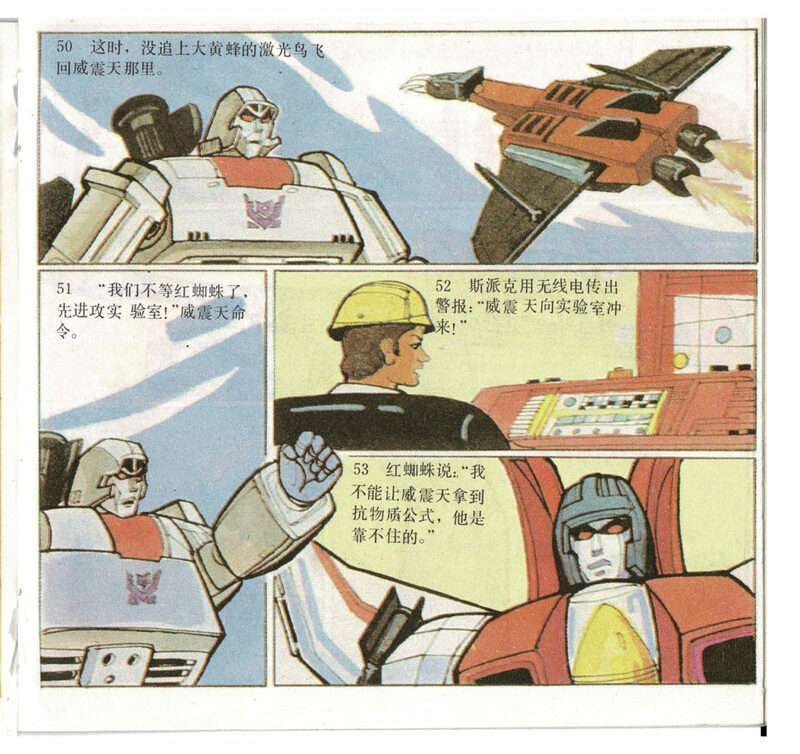 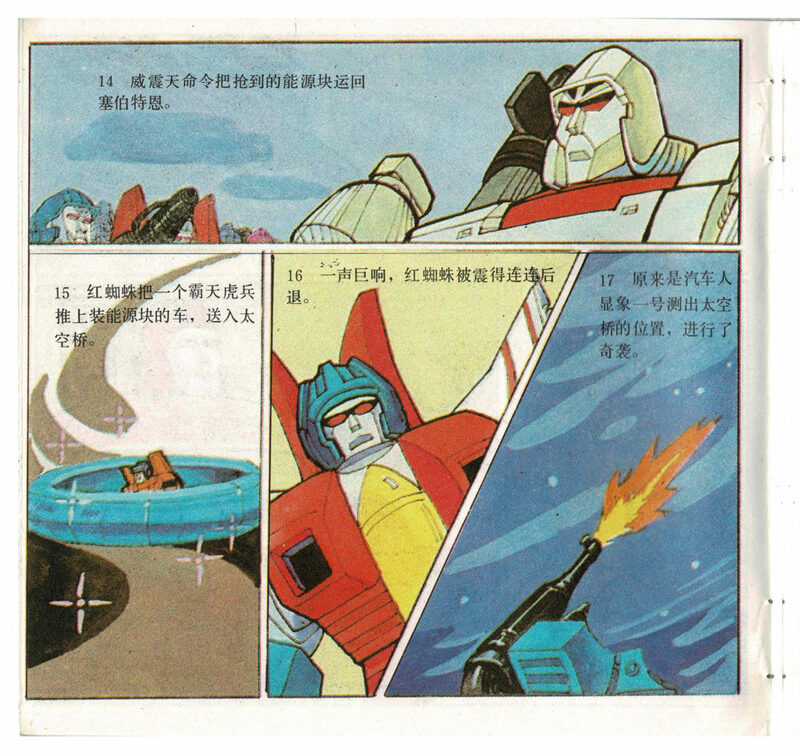 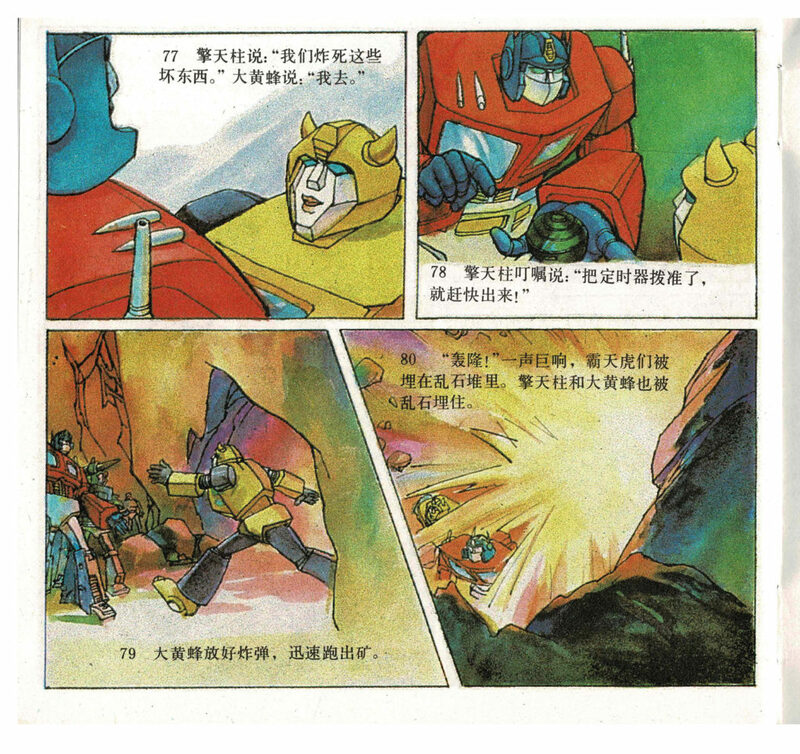 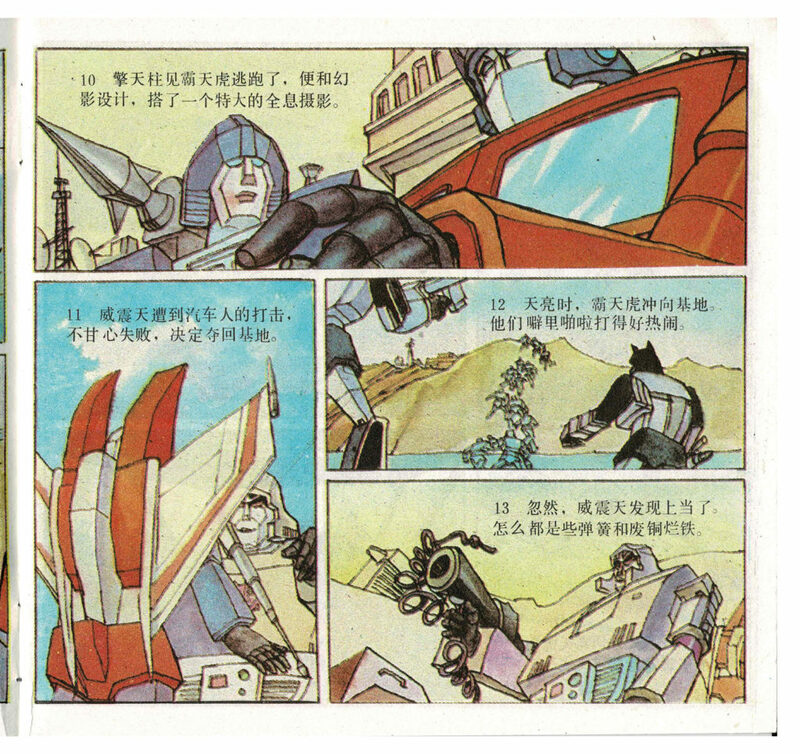 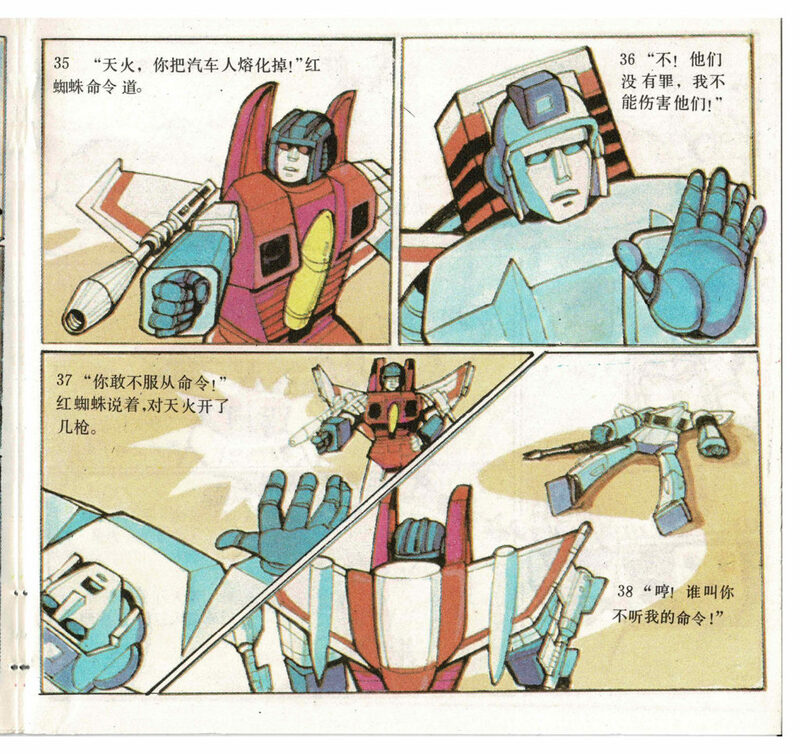 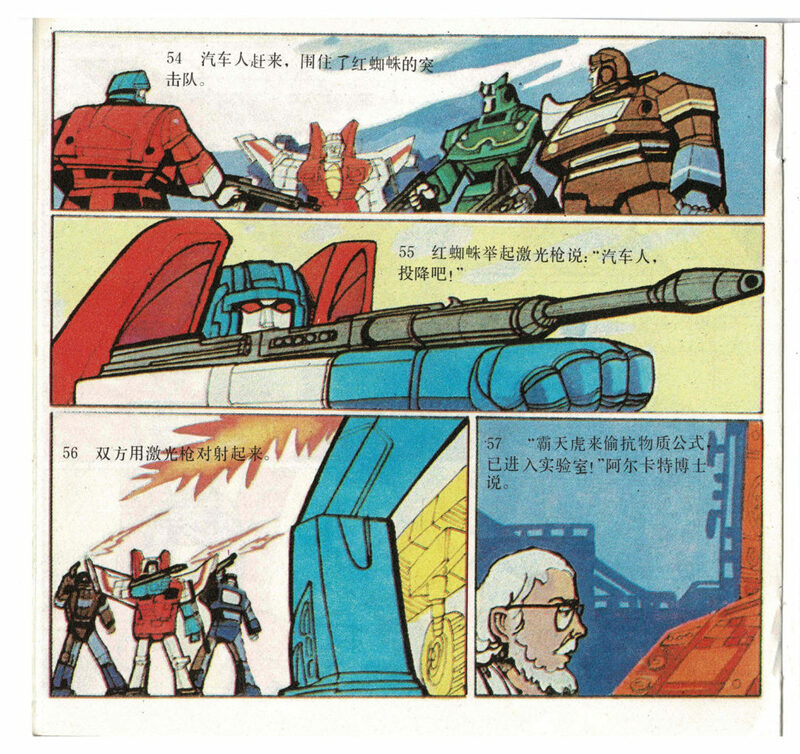 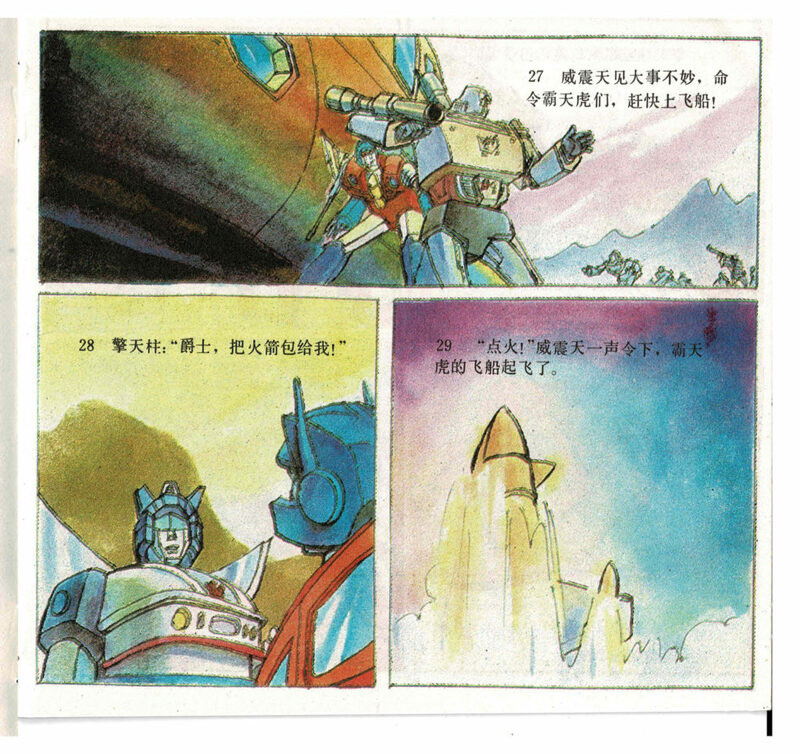 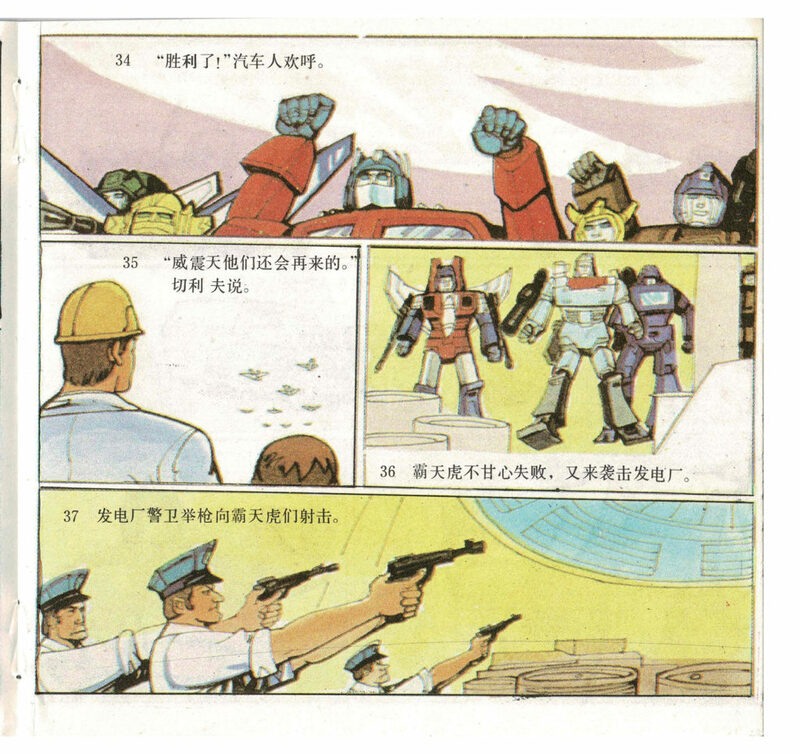 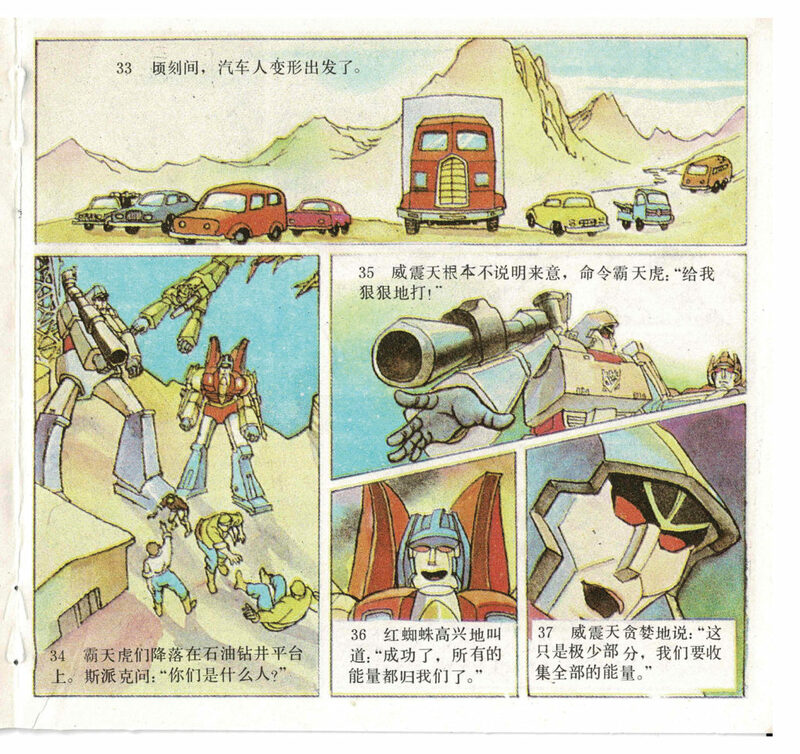 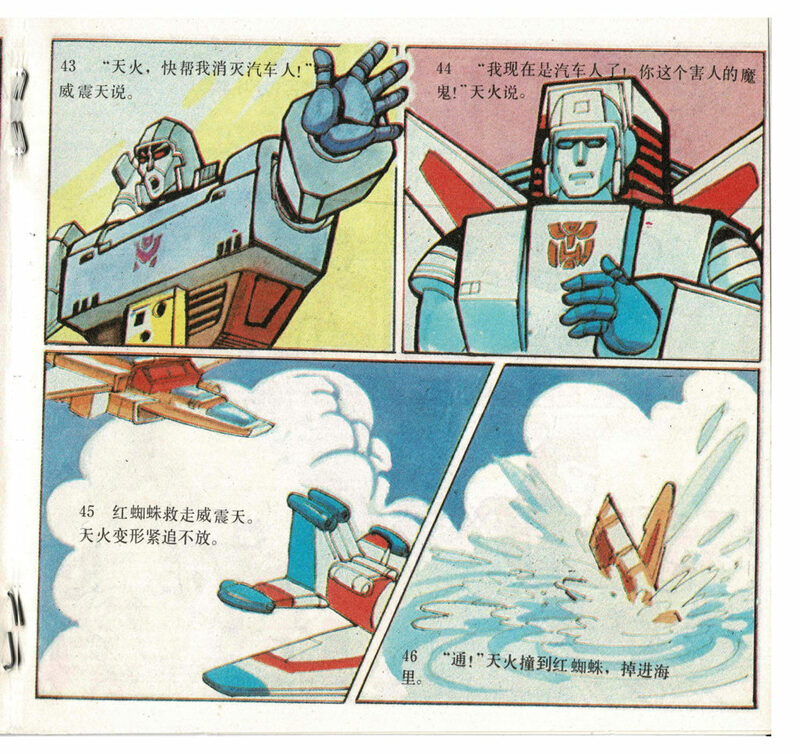 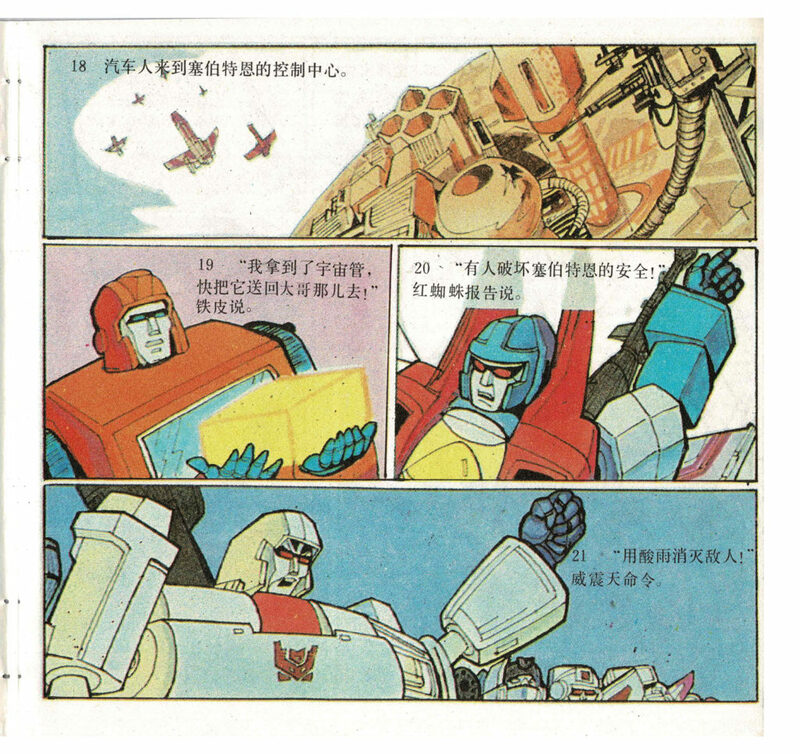 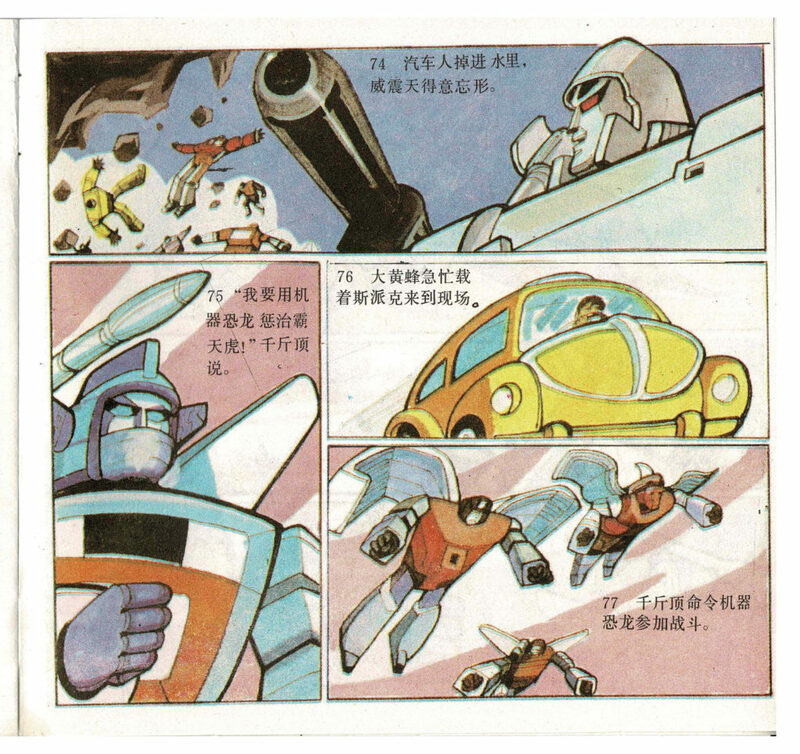 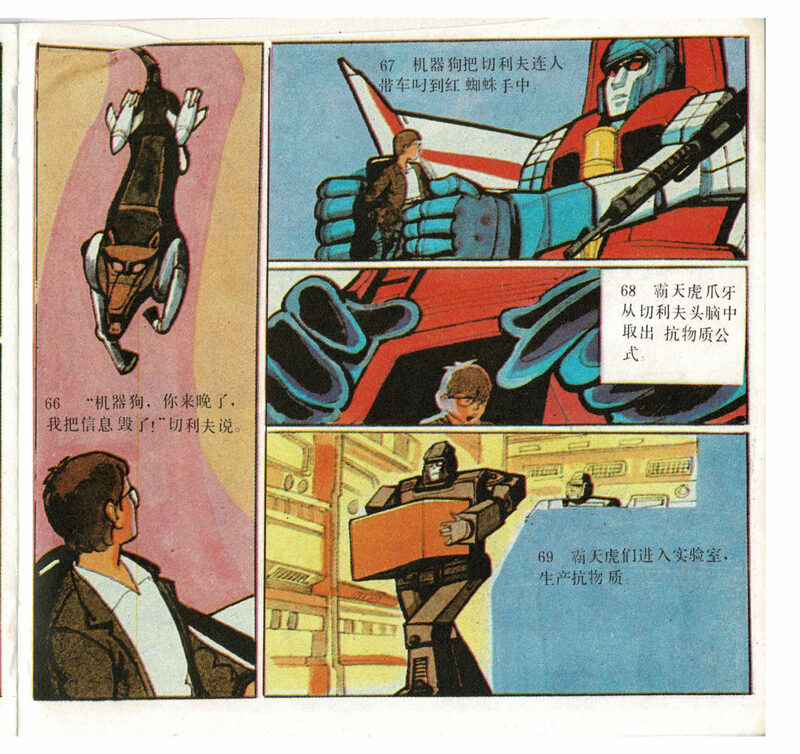 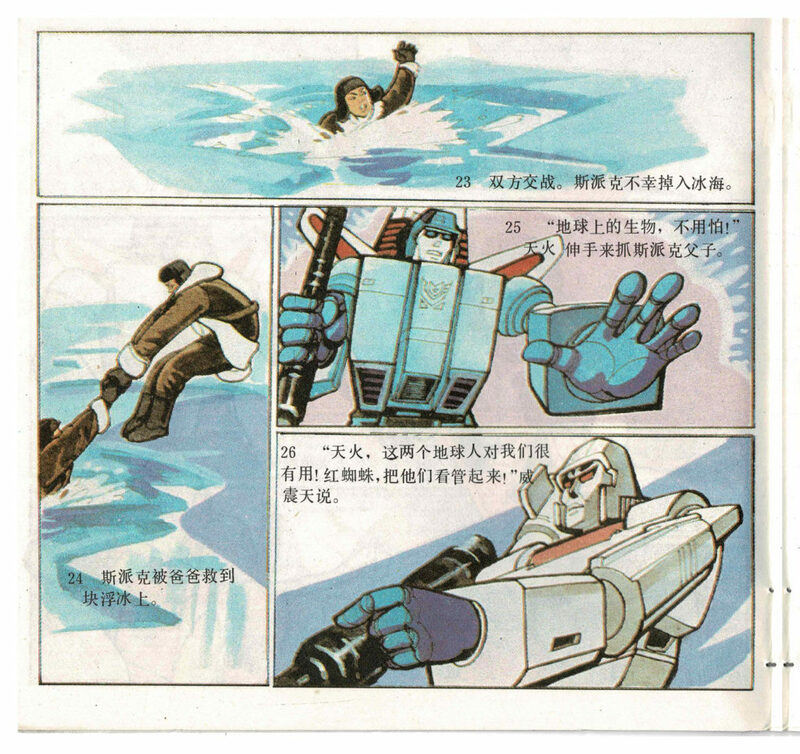 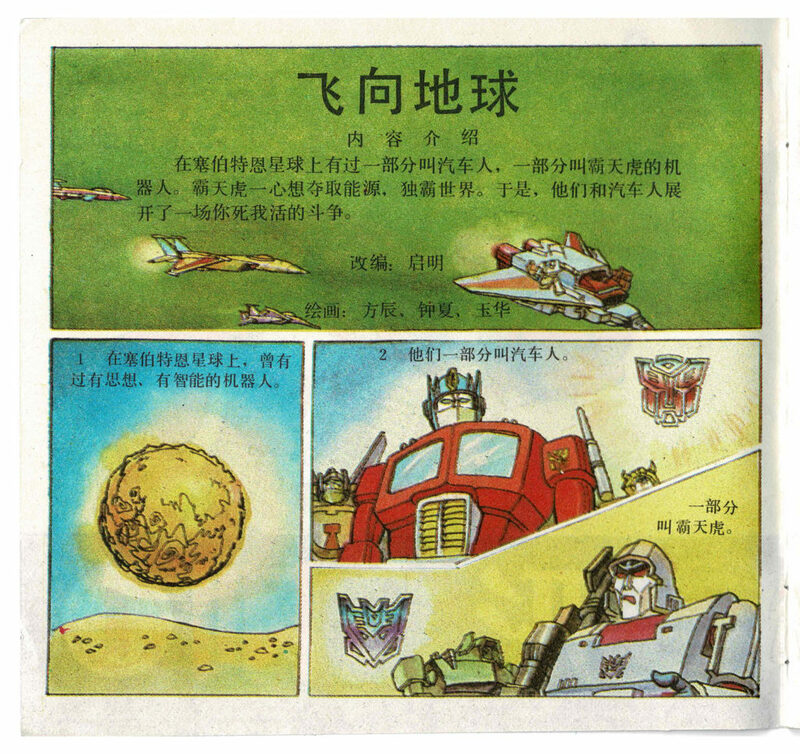 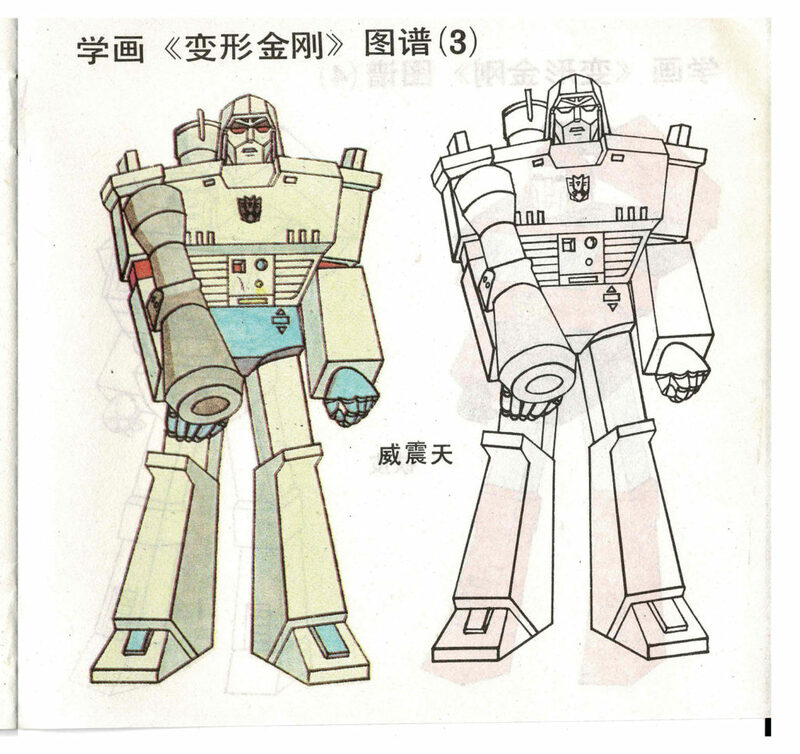 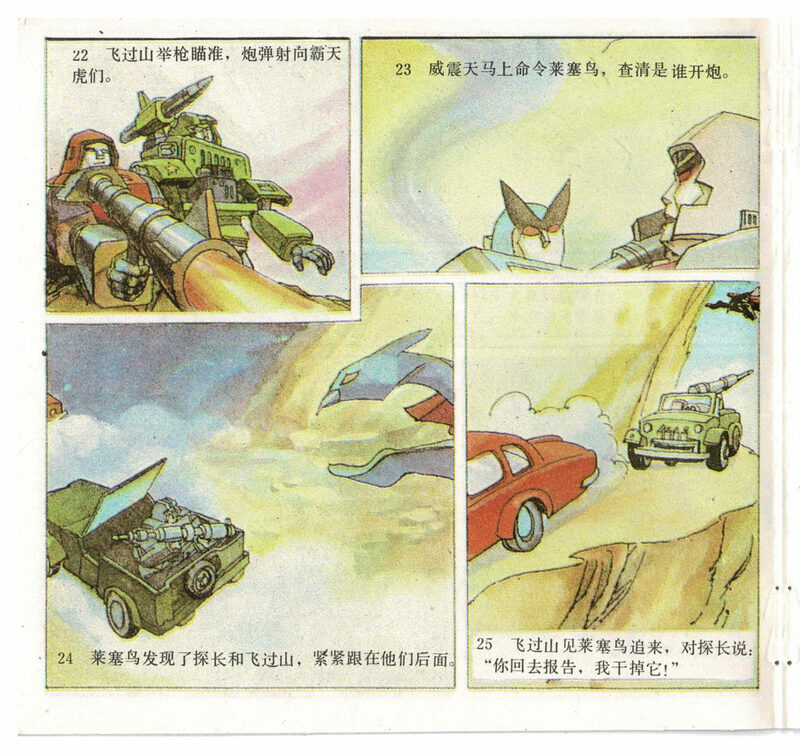 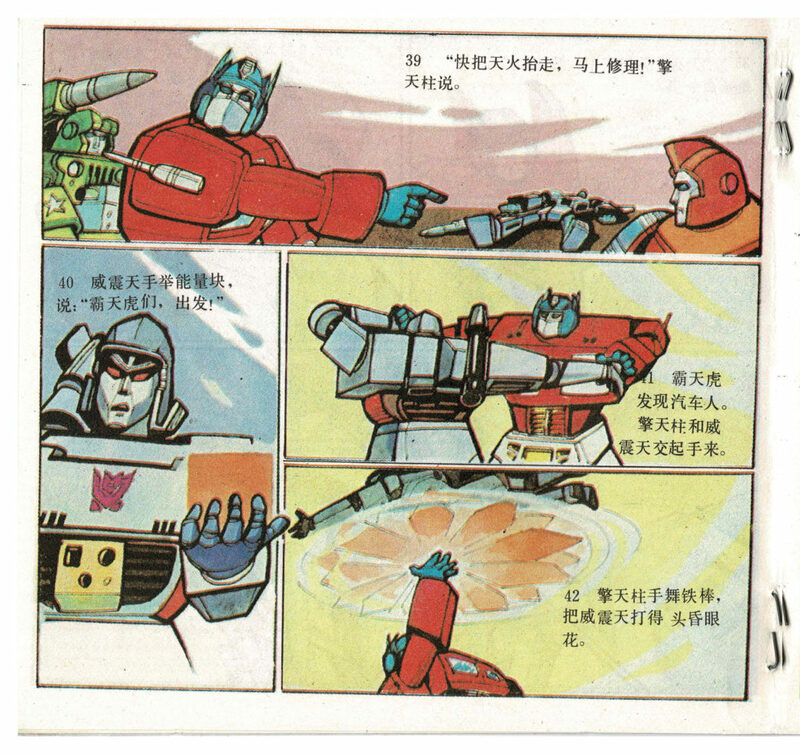 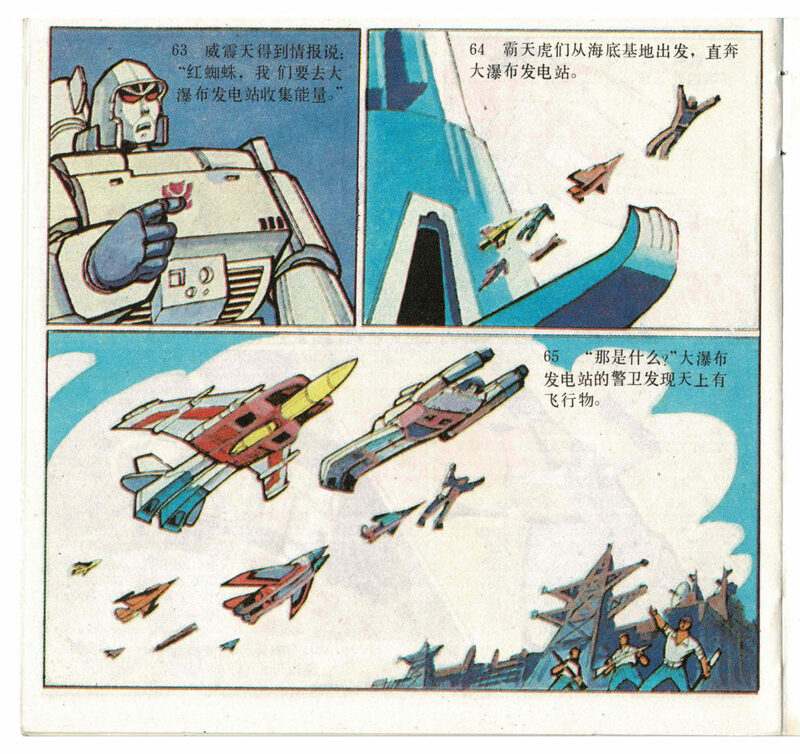 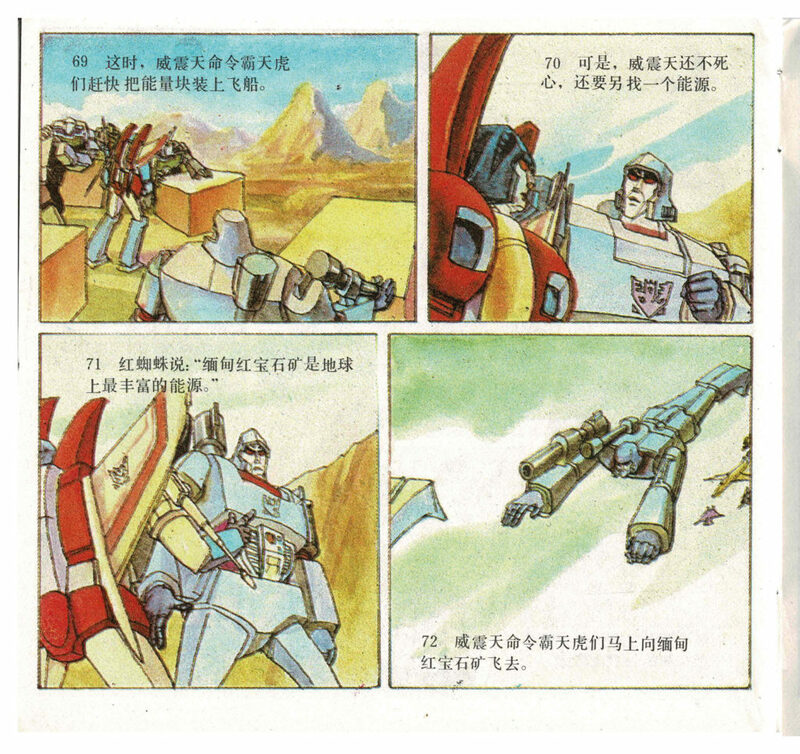 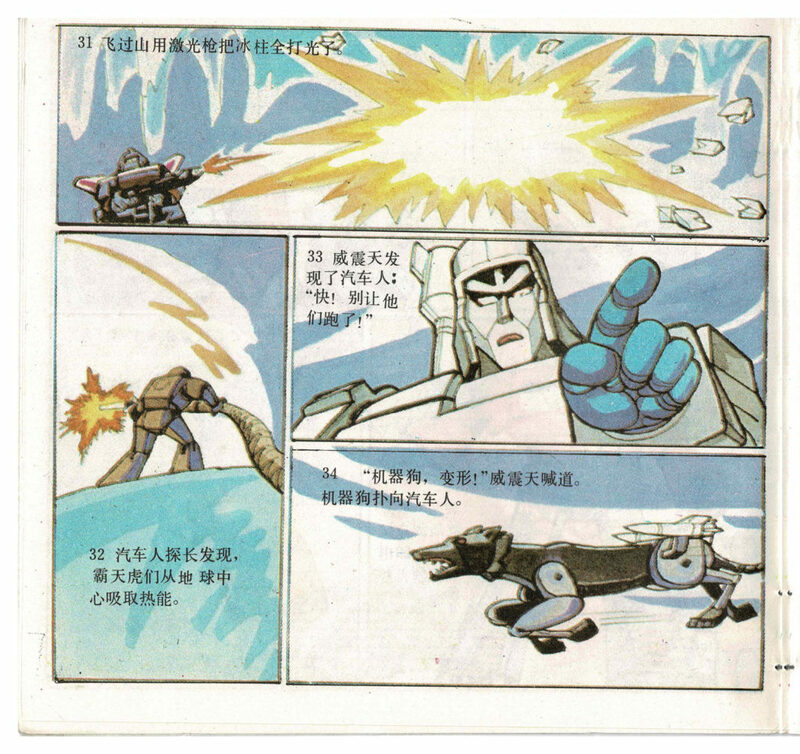 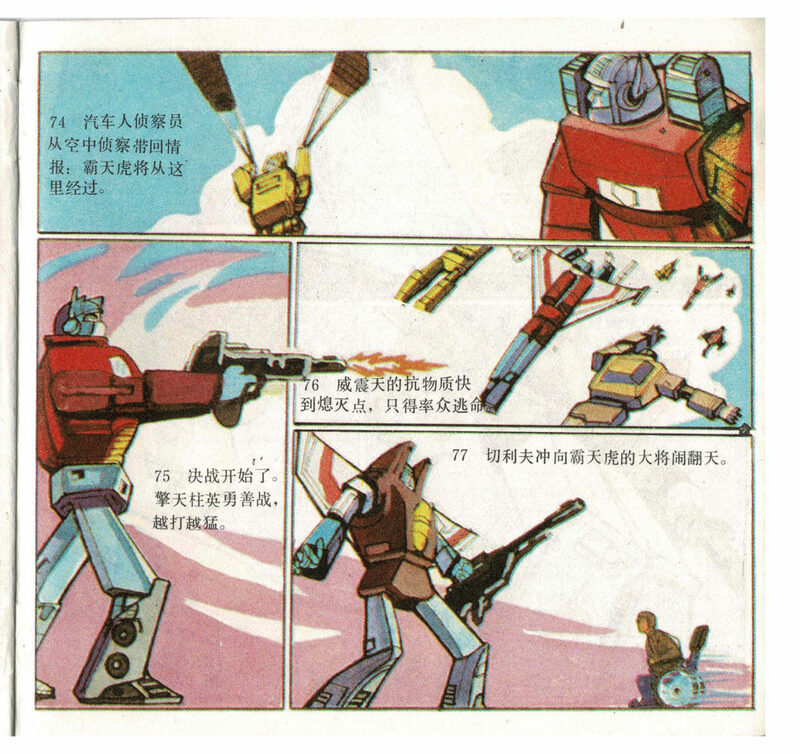 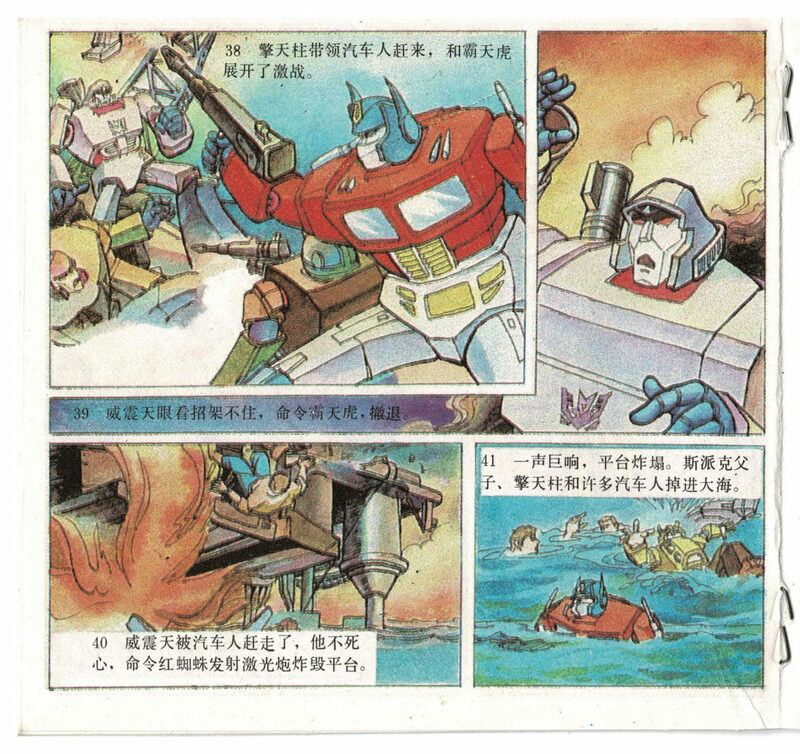 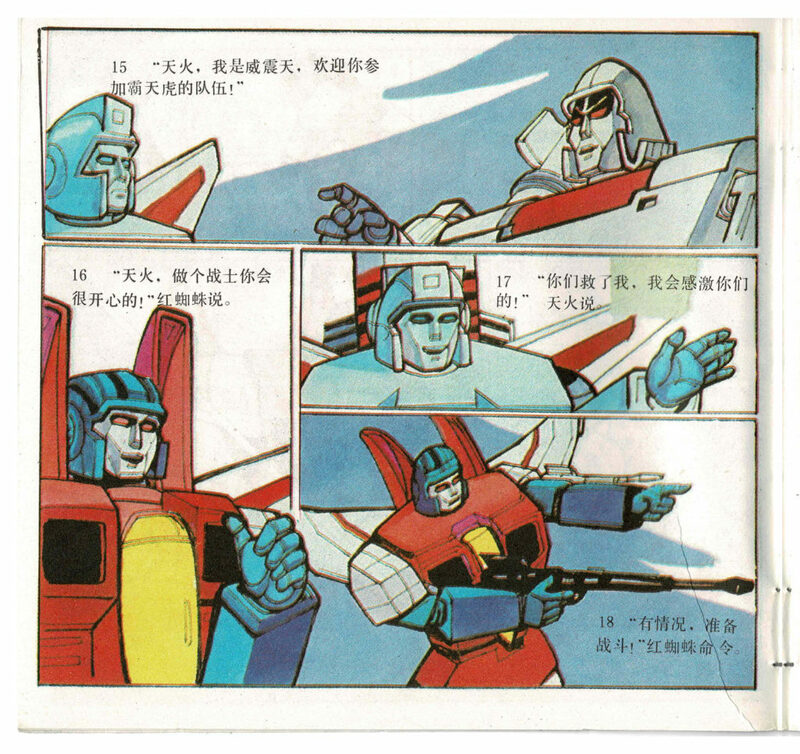 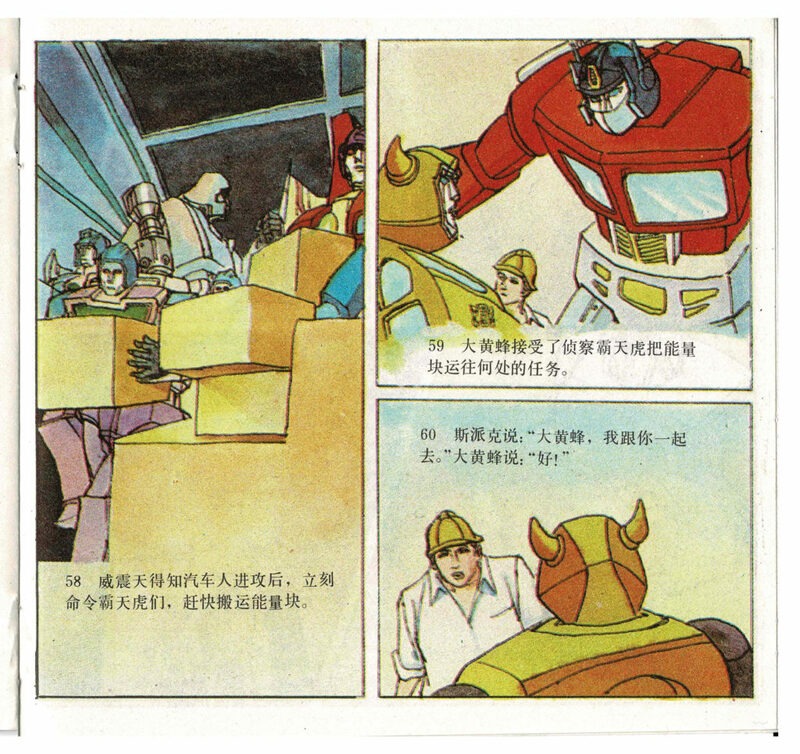 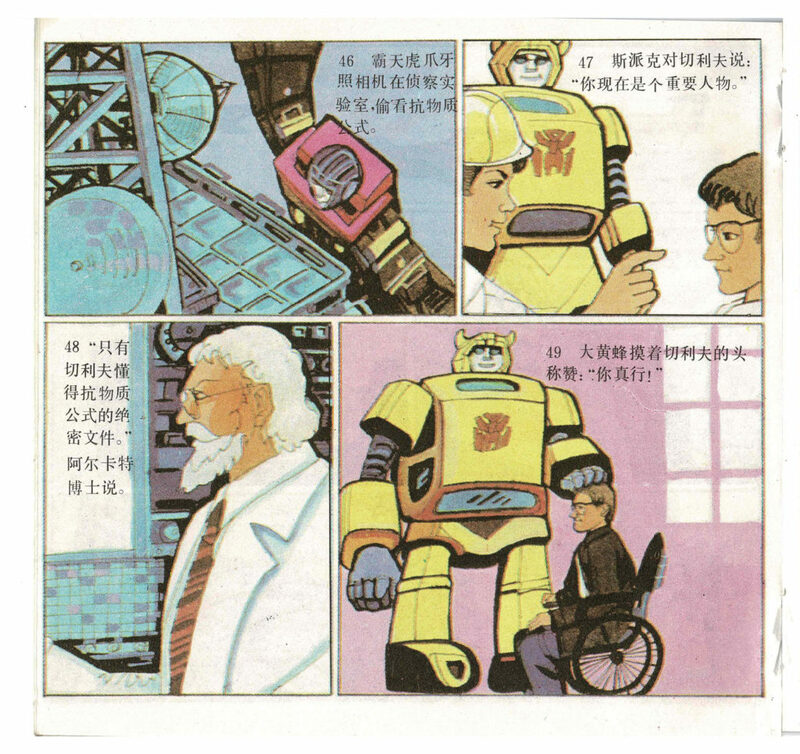 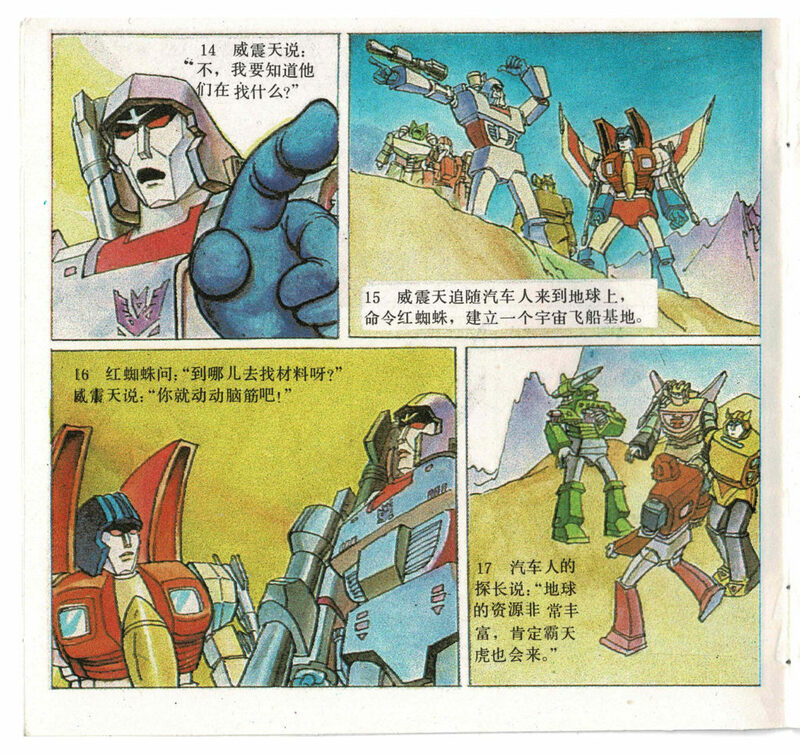 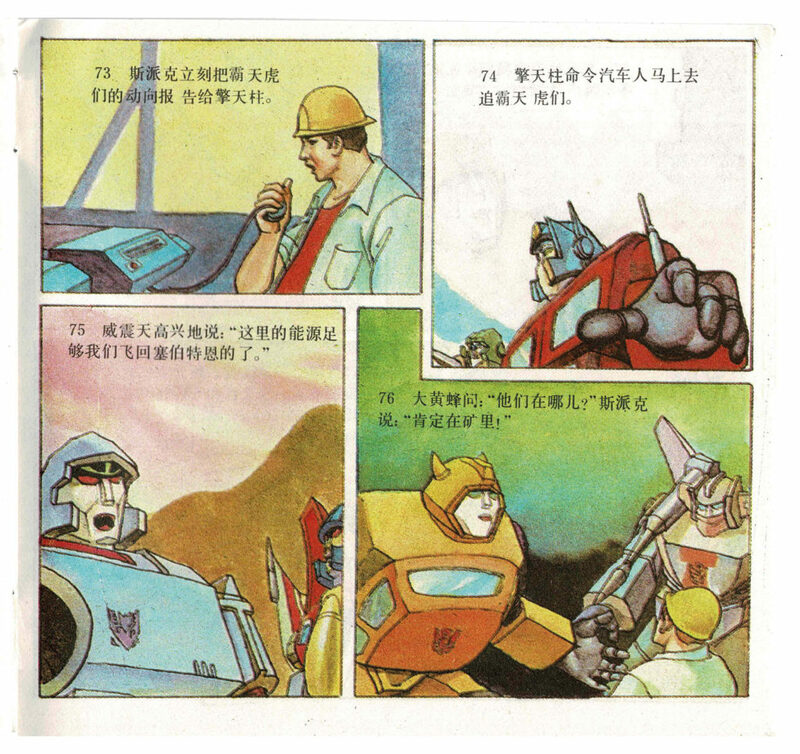 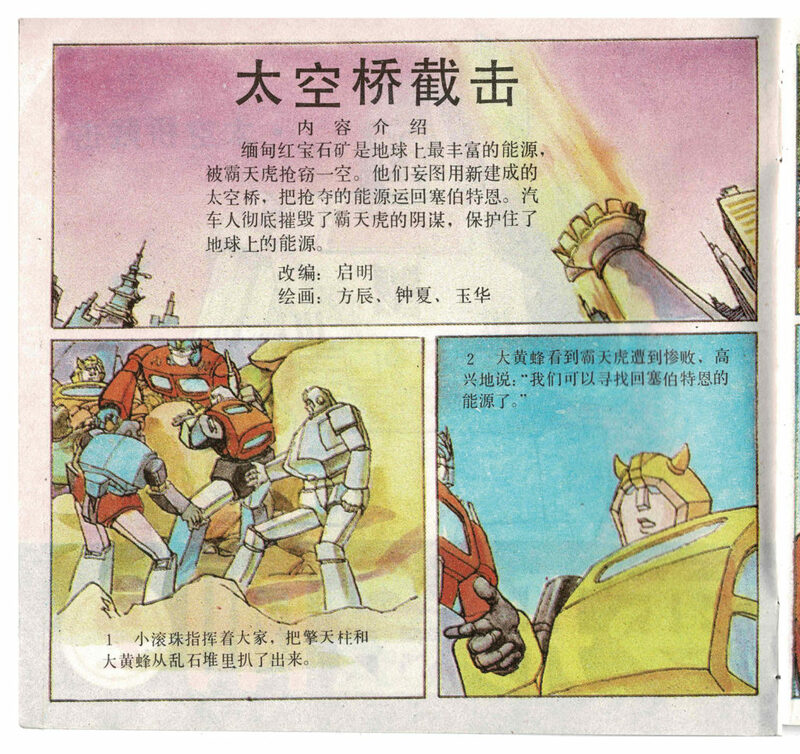 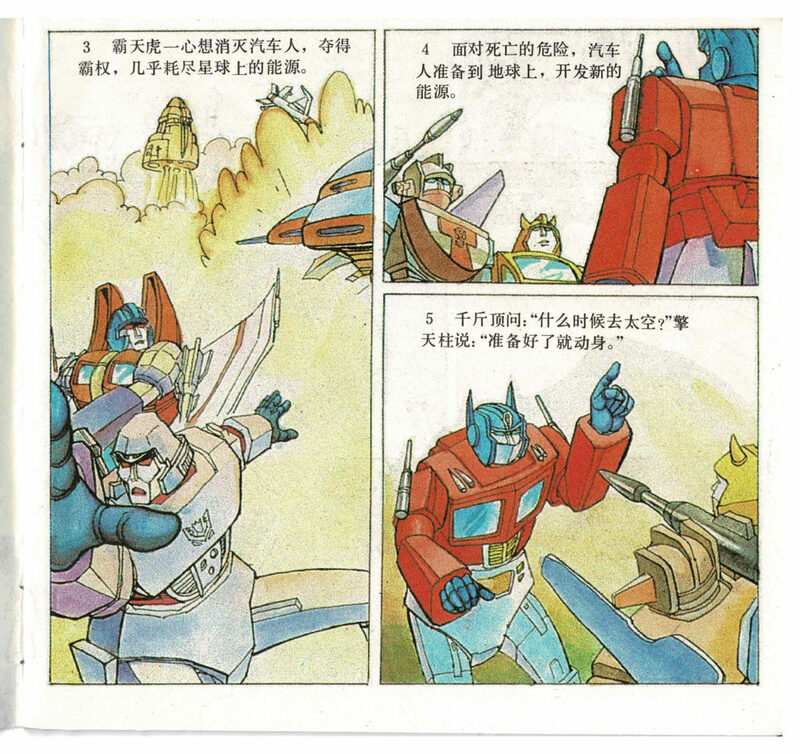 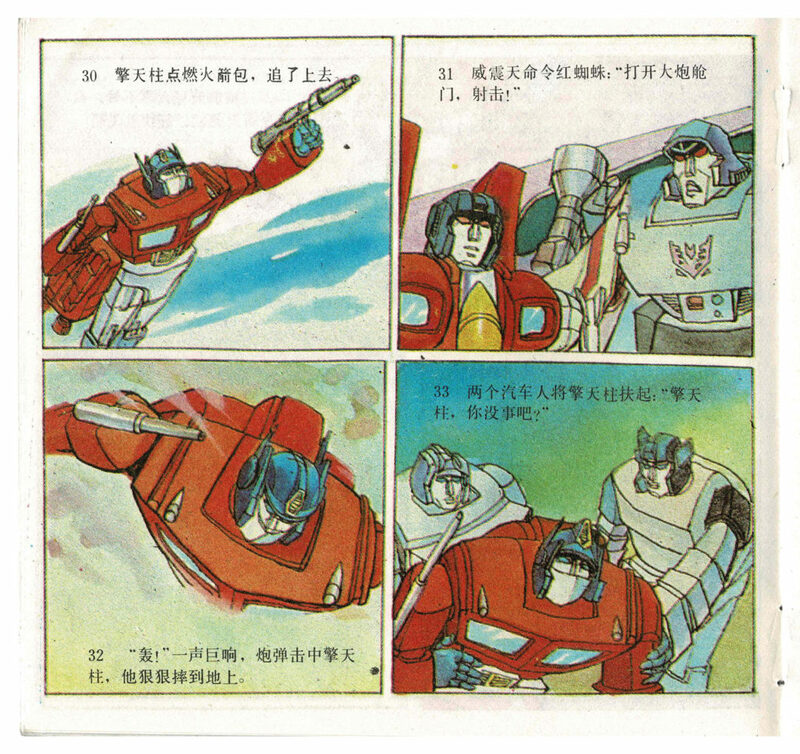 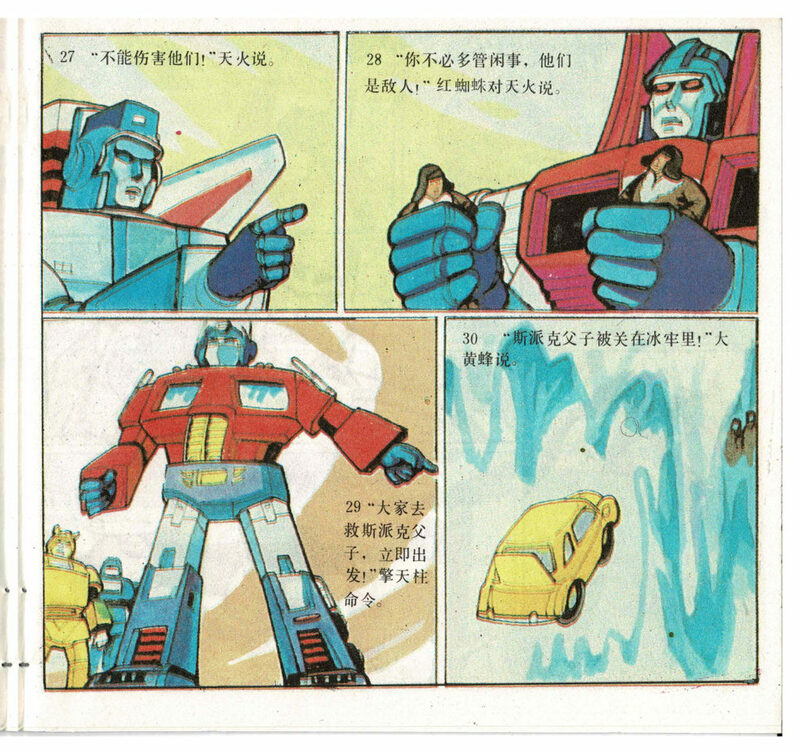 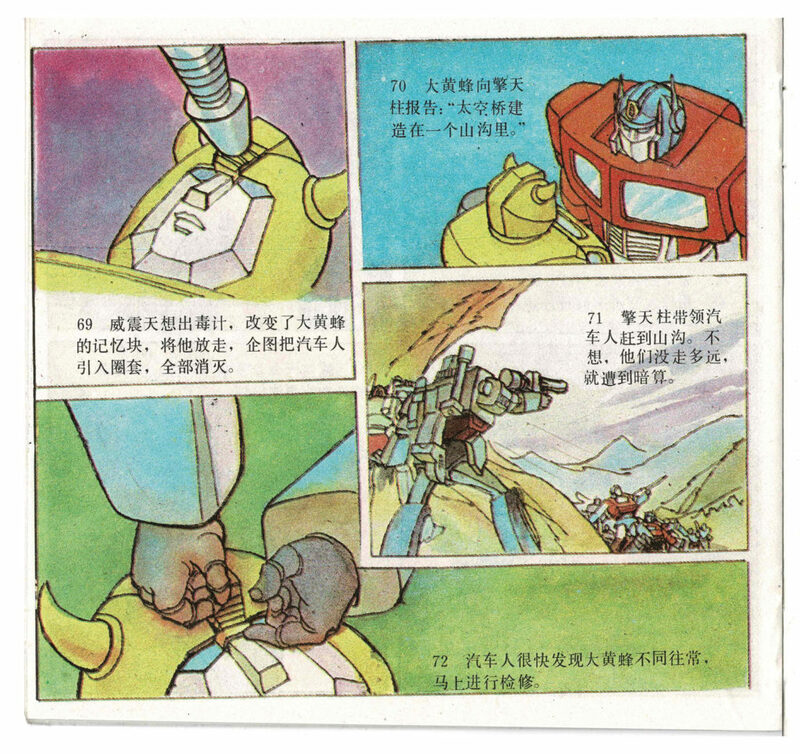 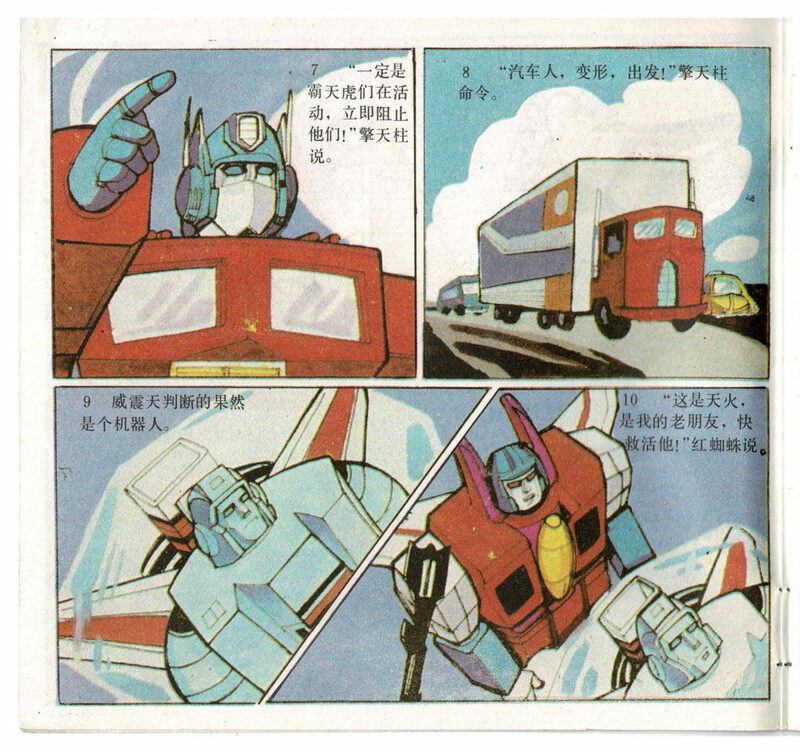 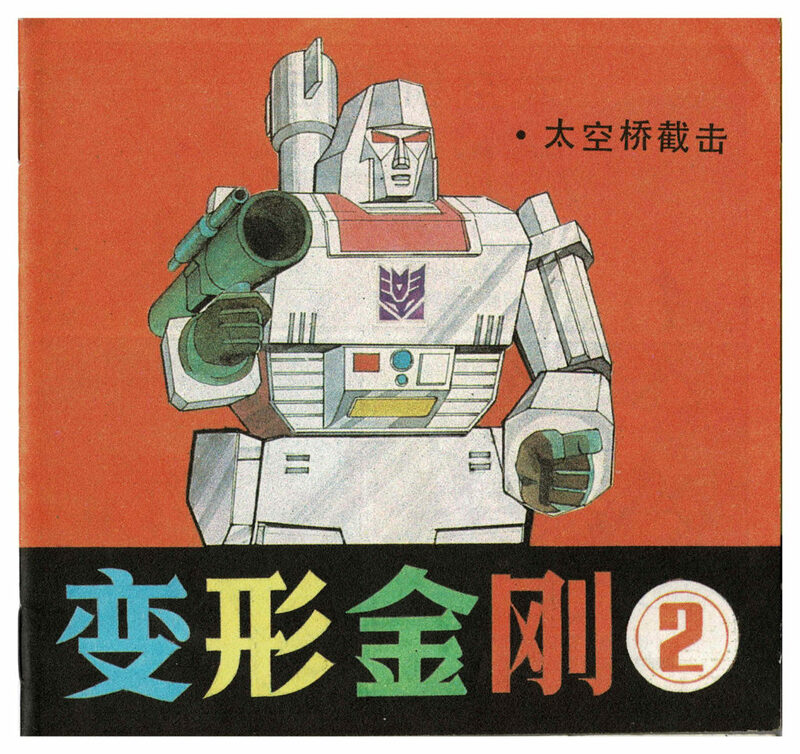 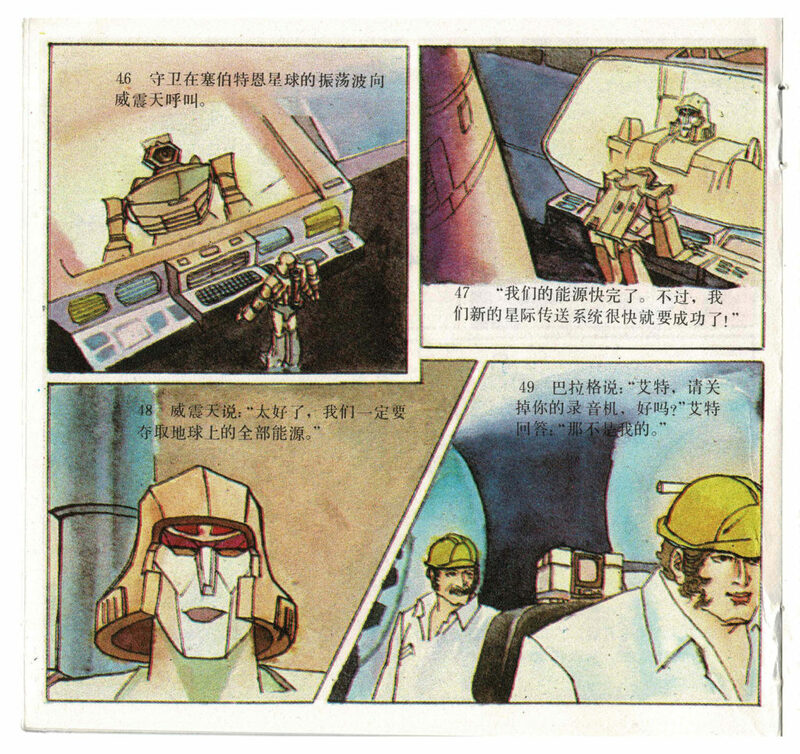 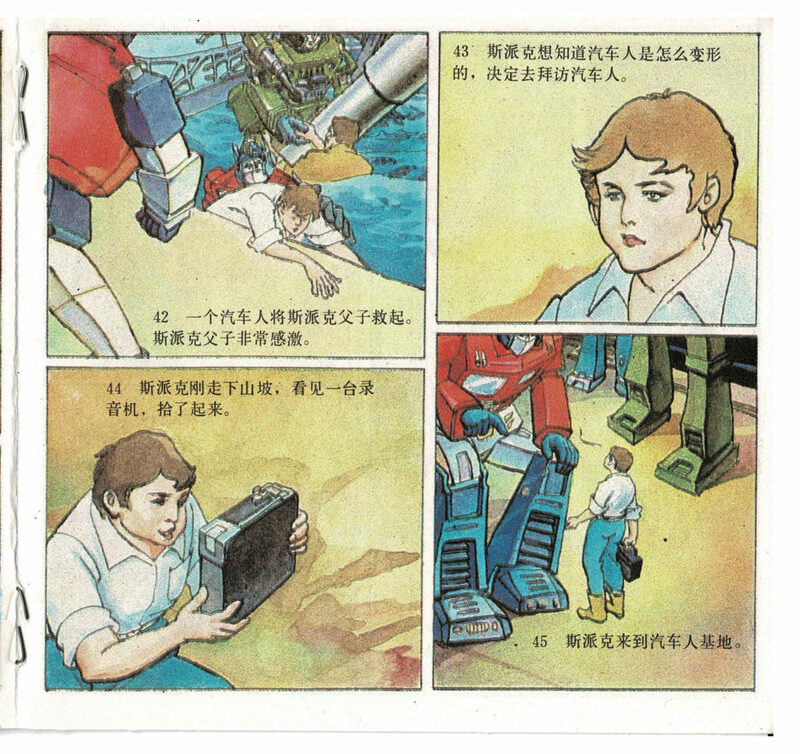 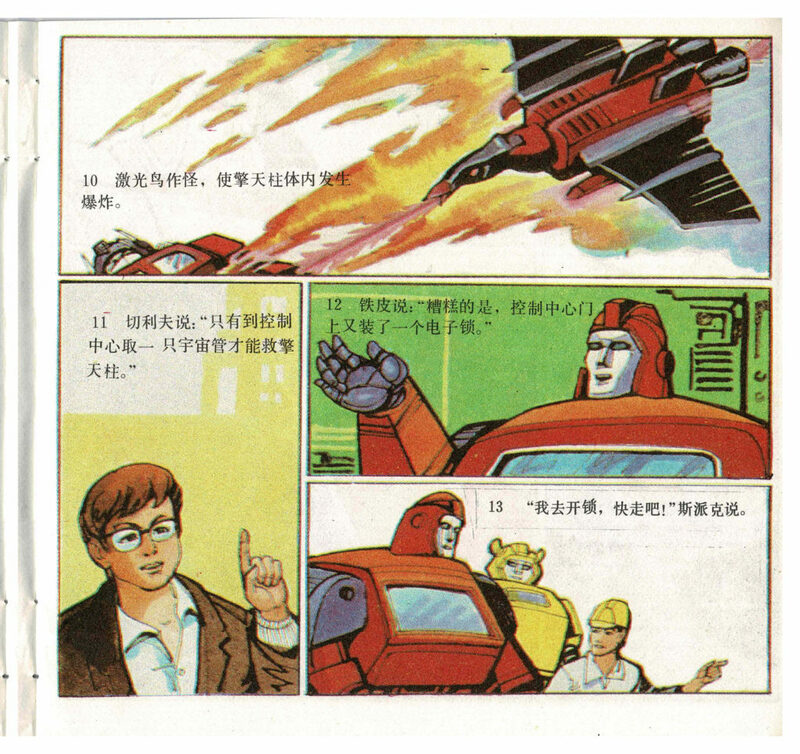 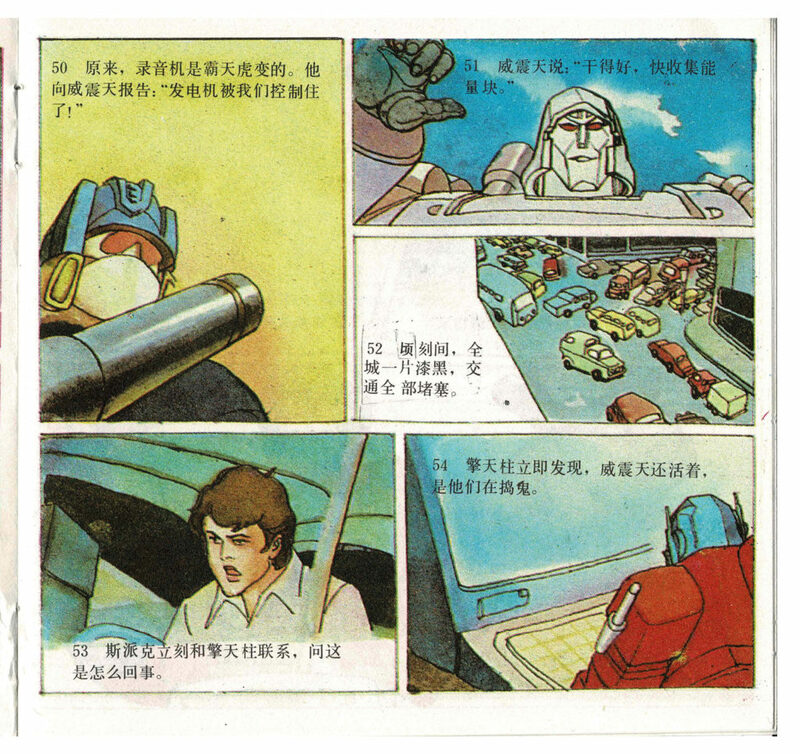 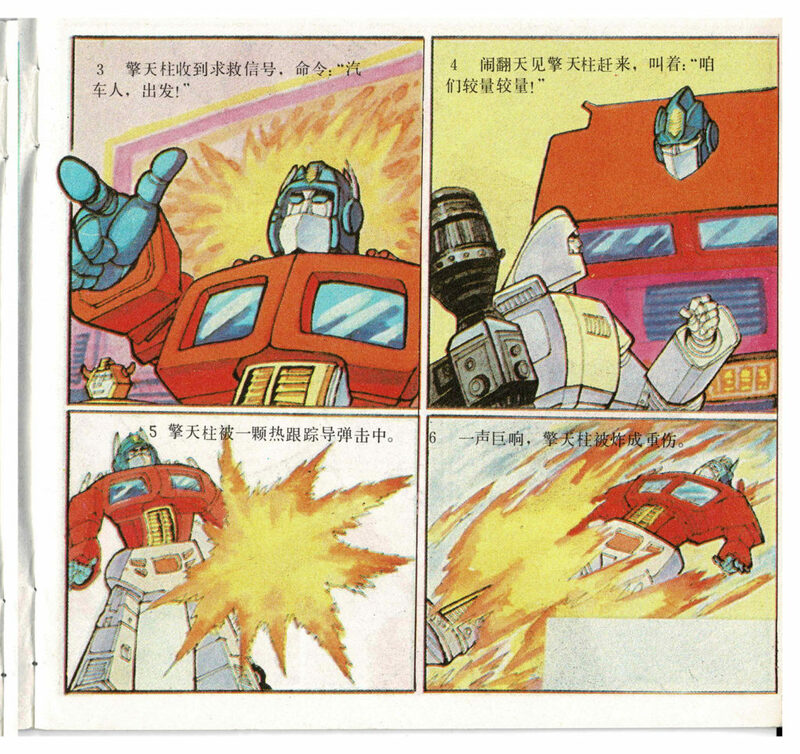 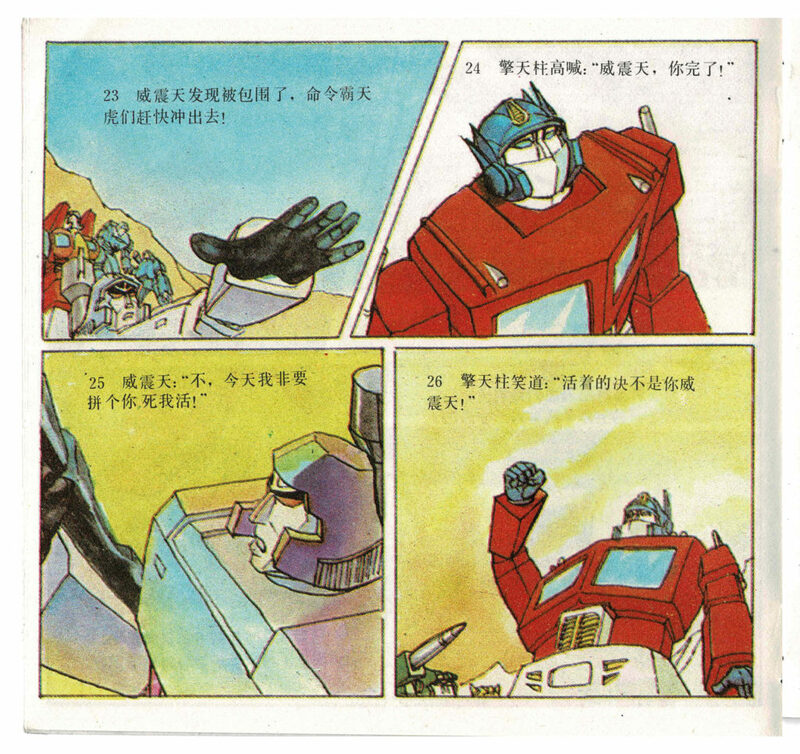 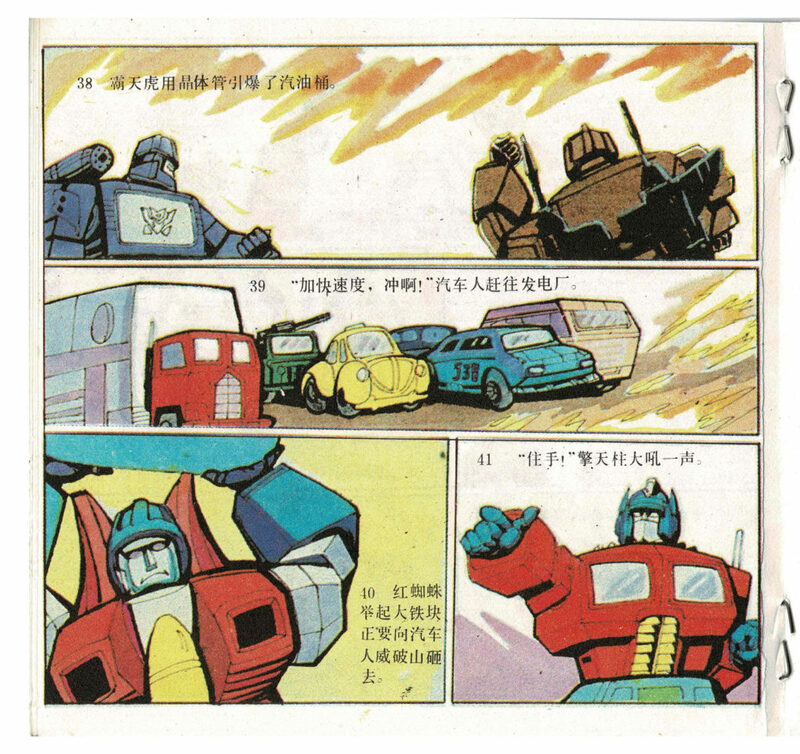 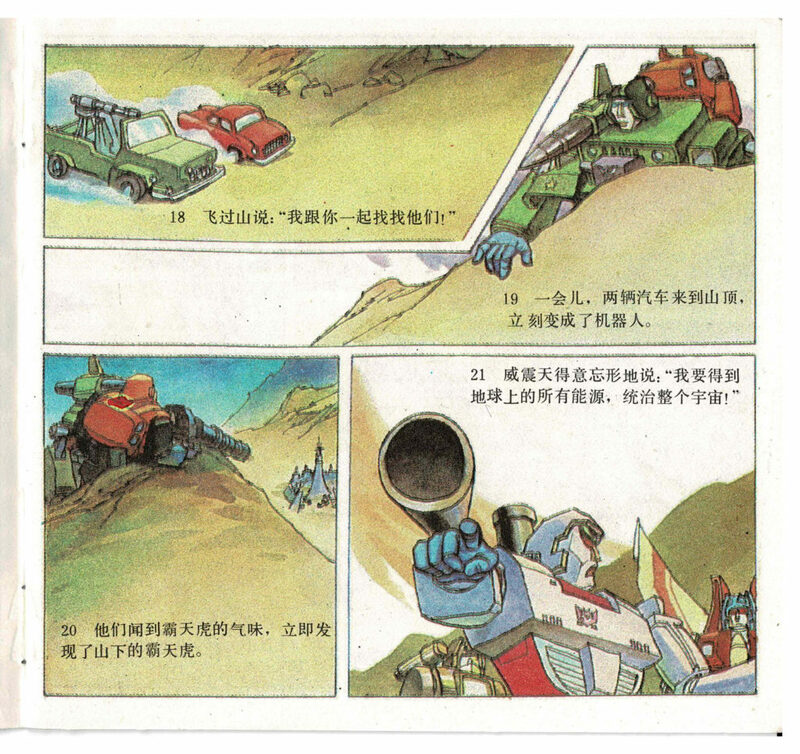 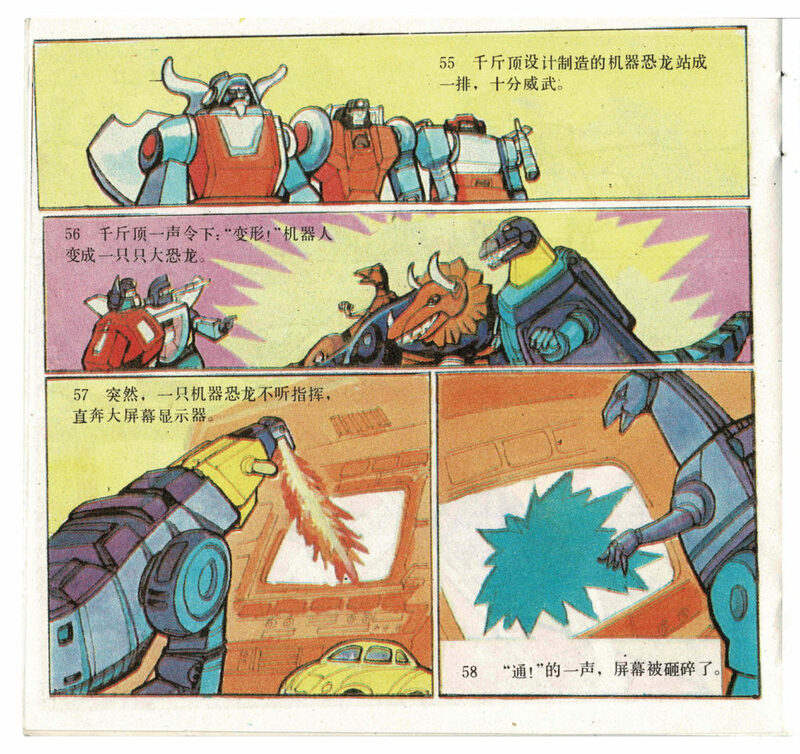 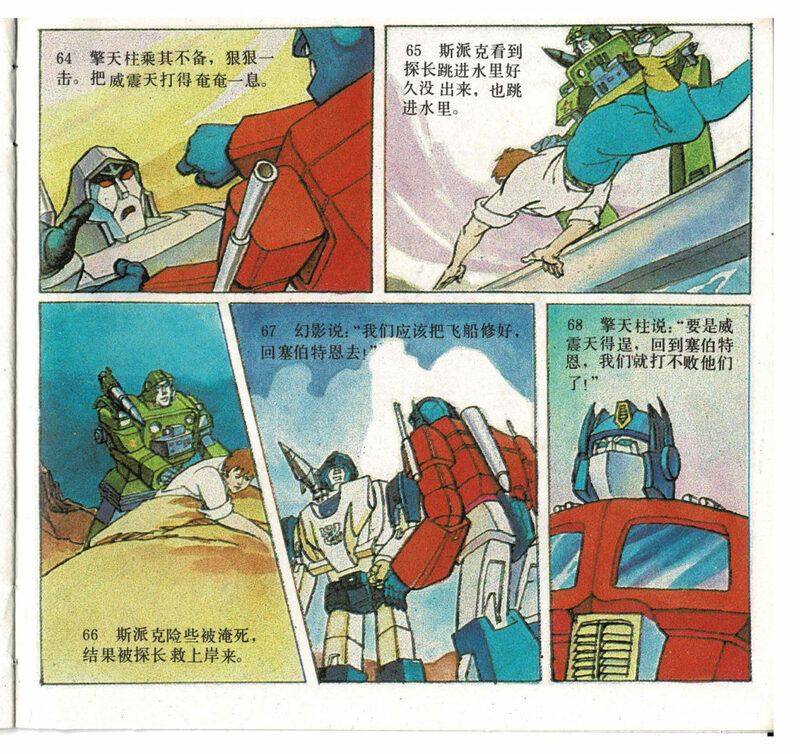 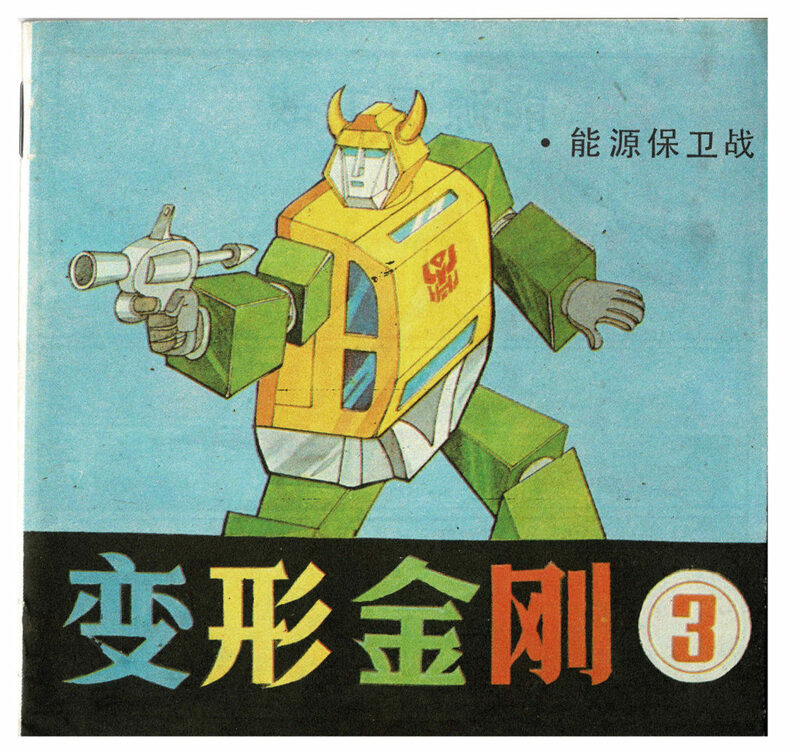 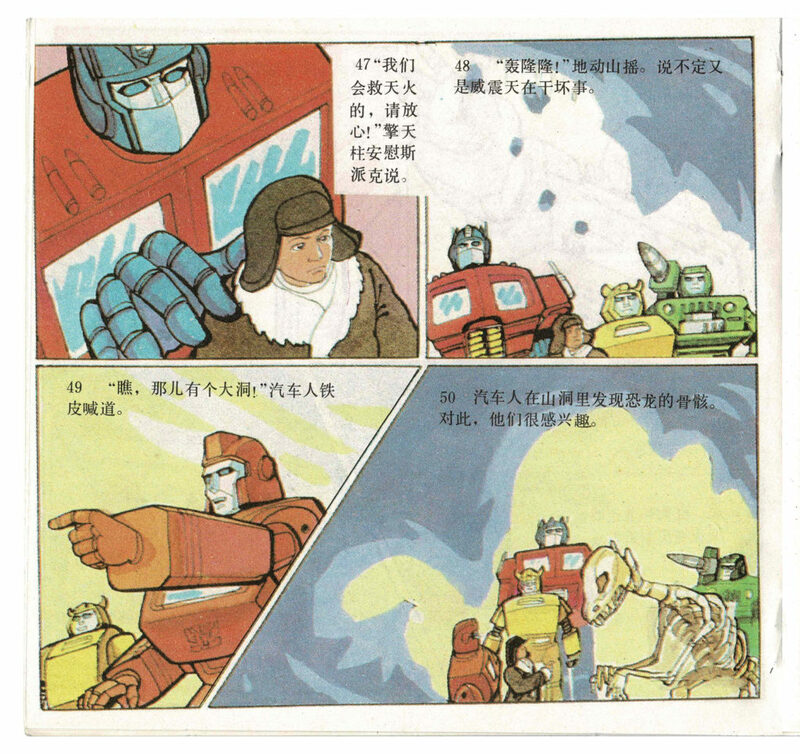 I’ve recently acquired some Chinese Transformers comics from Ebay. 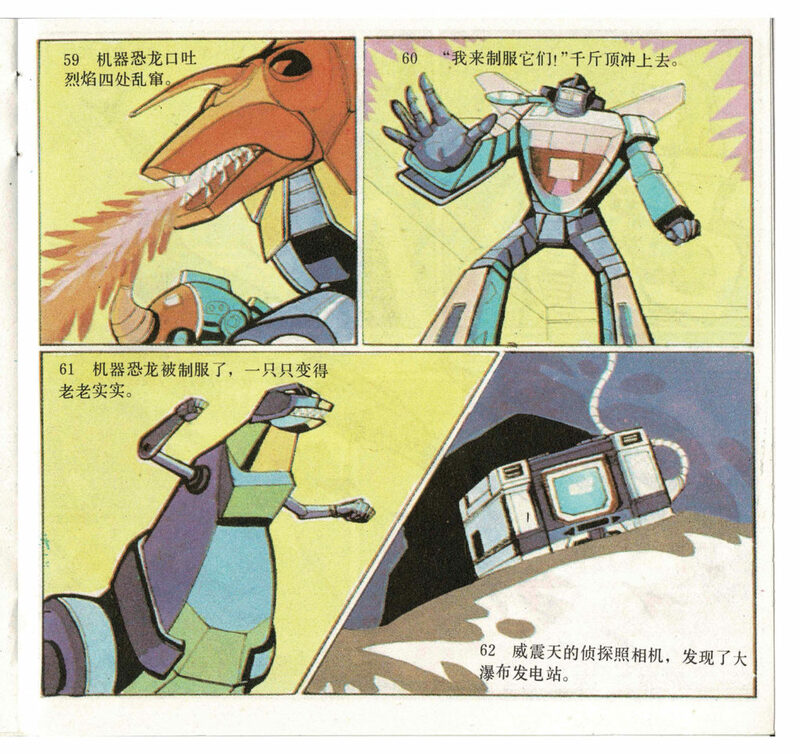 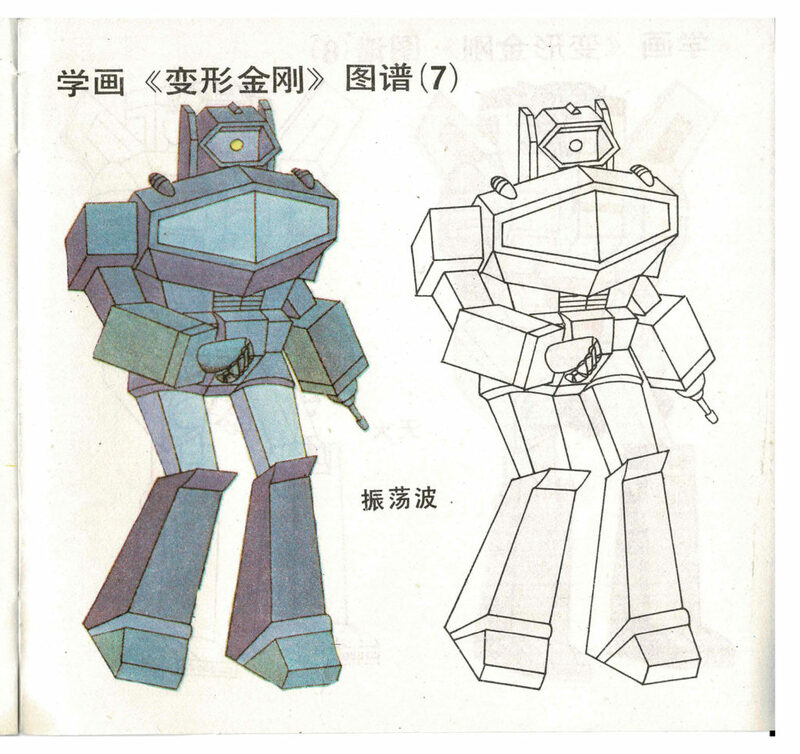 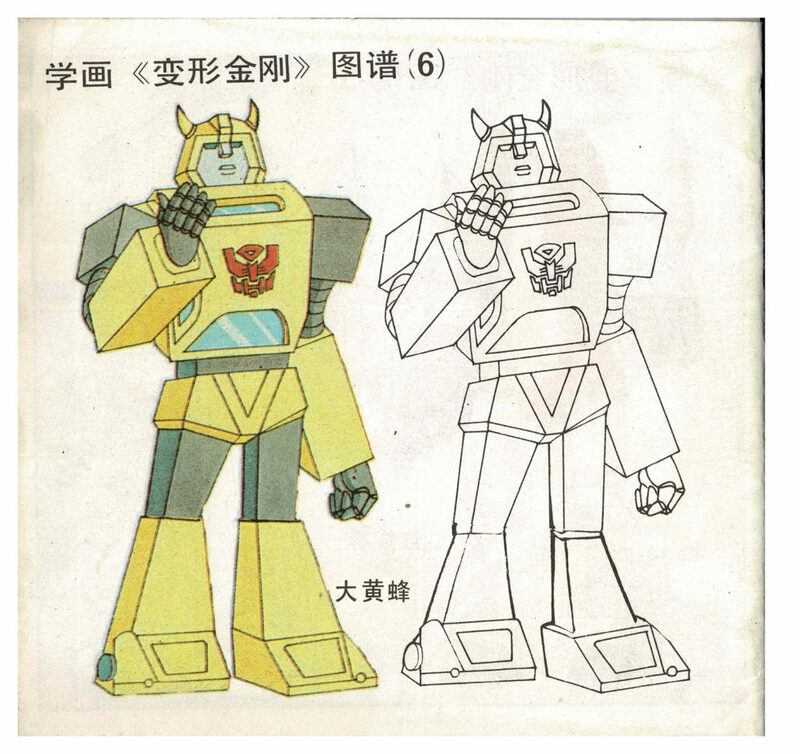 They are adaptations of the Sunbow cartoon episodes. 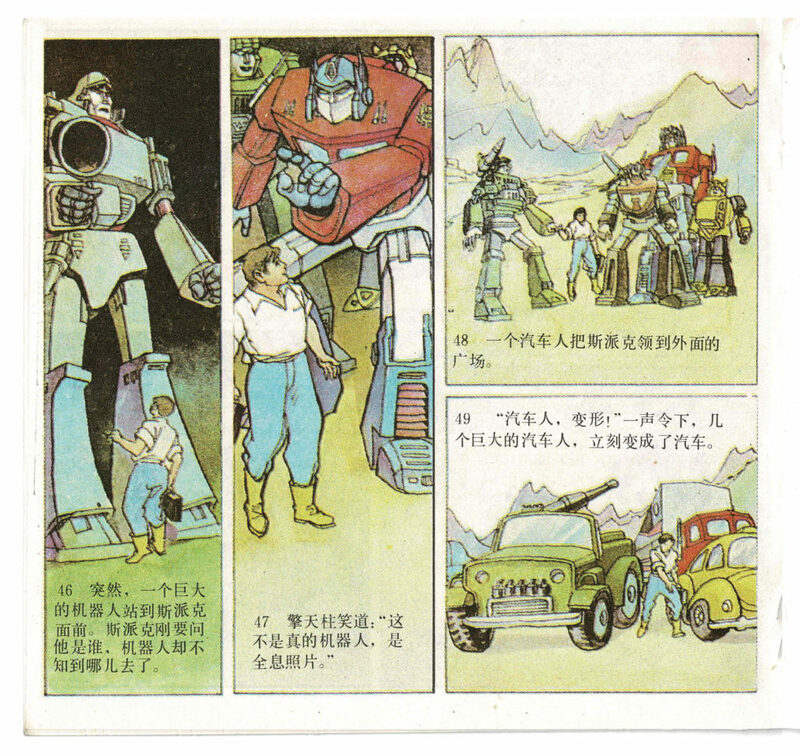 According to the listing five comics were produced. 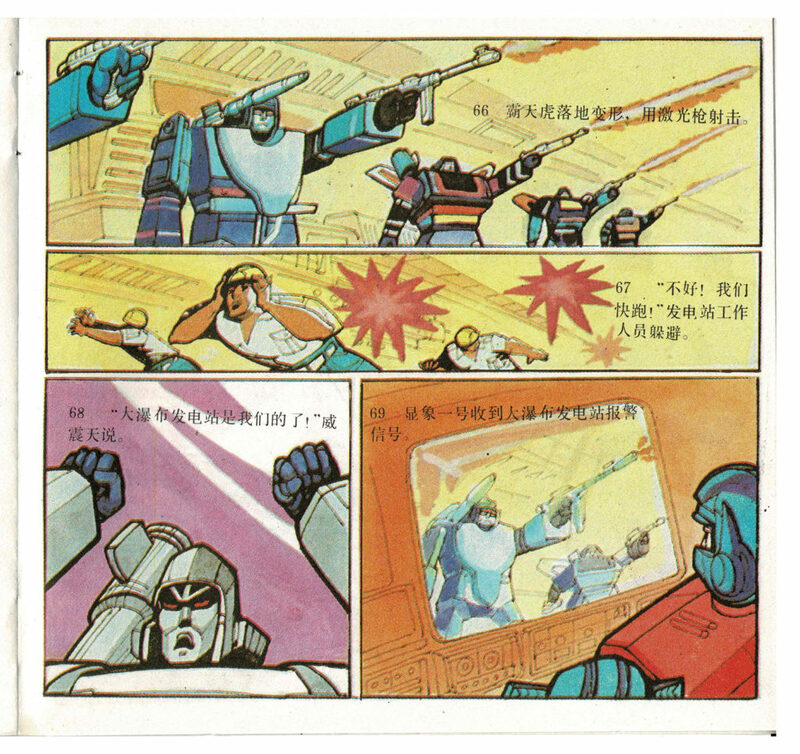 The listing sadly only has the four though. 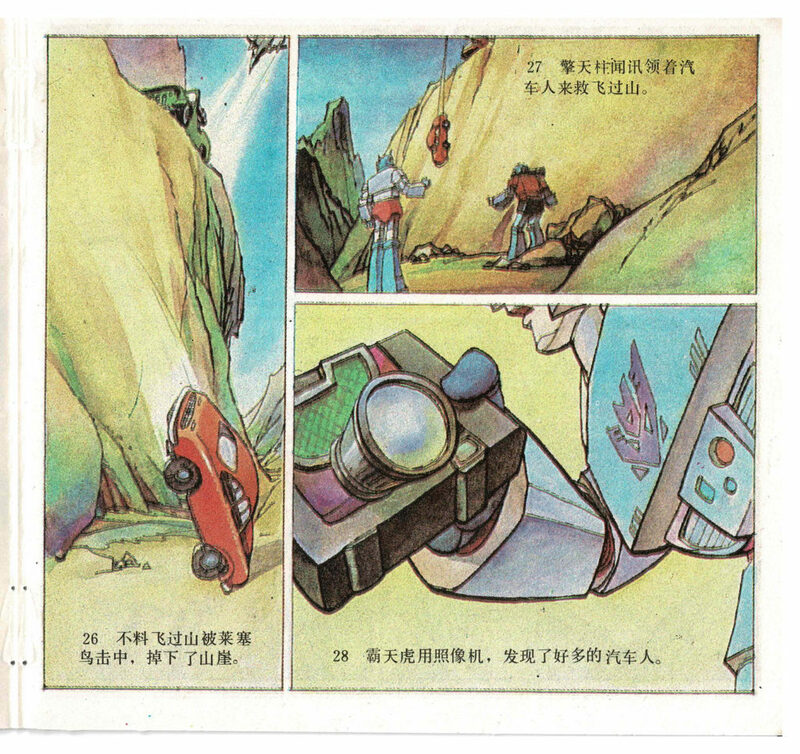 I’ve shared photos via my twitter account, but have spent the day scanning them. 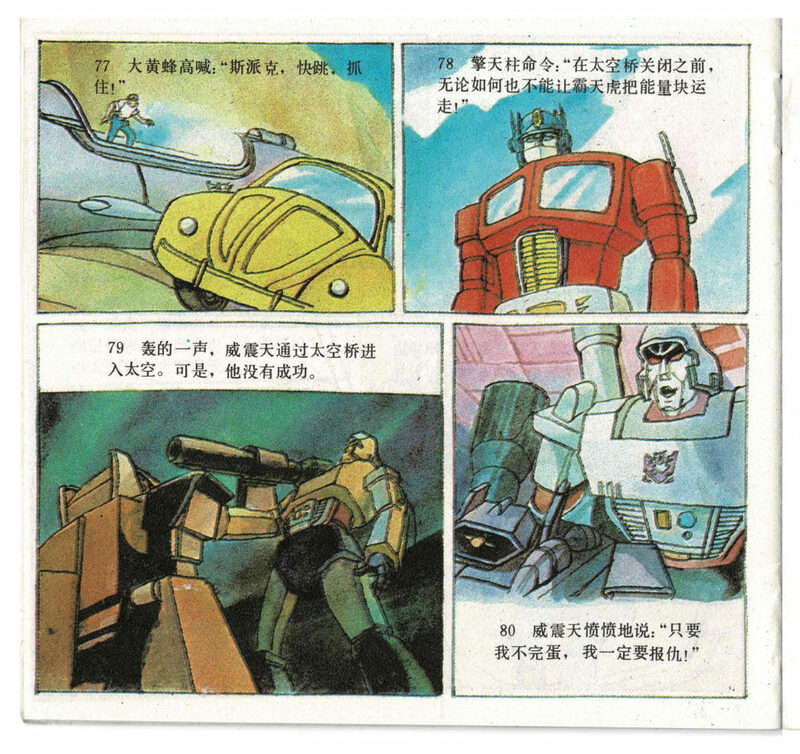 So there is a nice PDF on it’s way with them all combined but for now her are the images as individual jpegs.